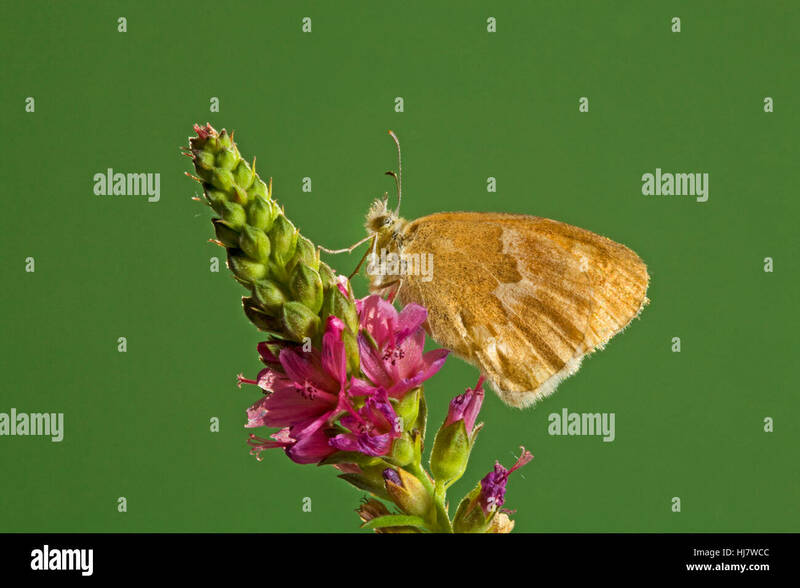 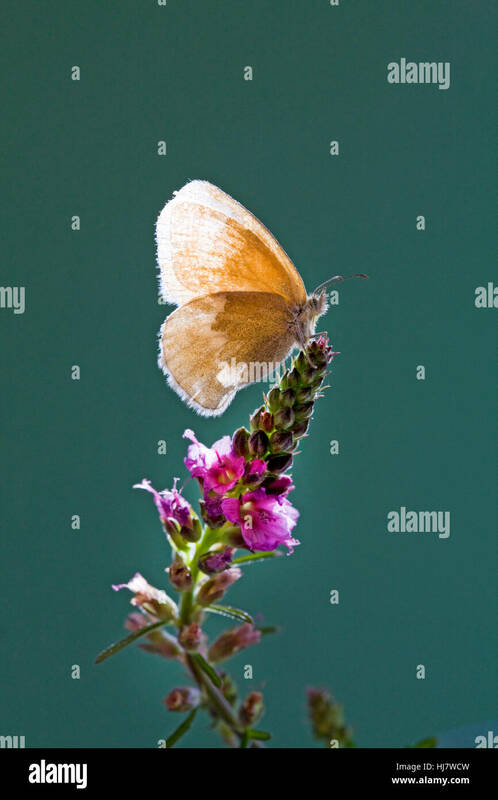 An Ochre Ringlet butterfly, Coenonympha tullia insulana, on a wildflower. 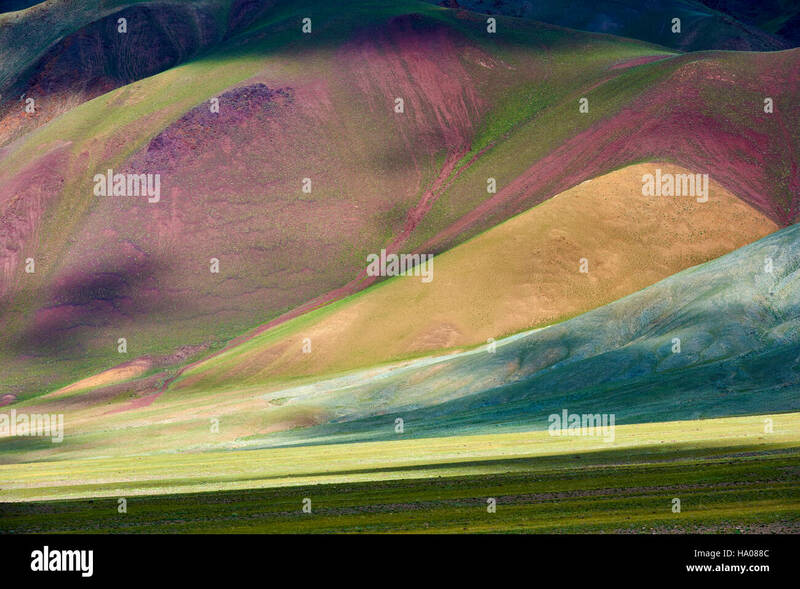 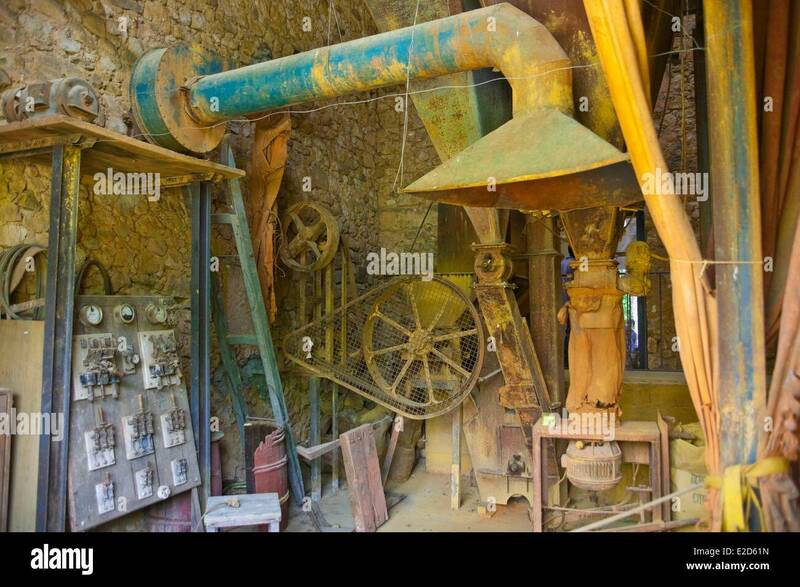 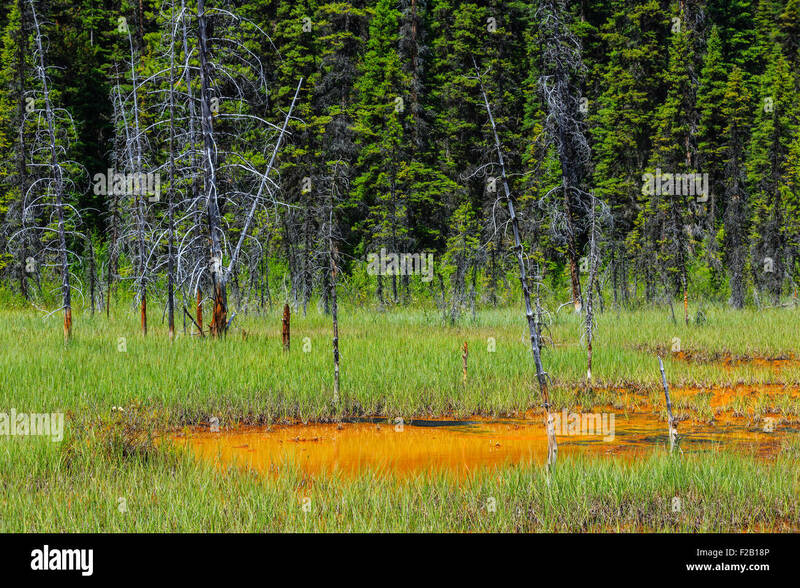 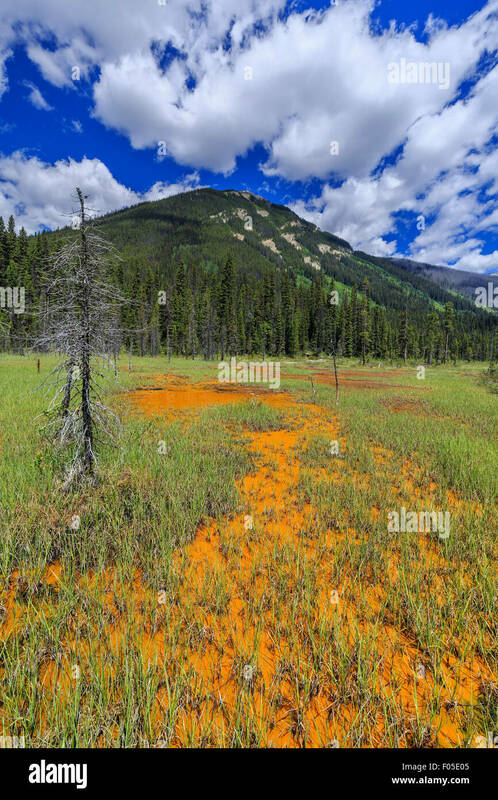 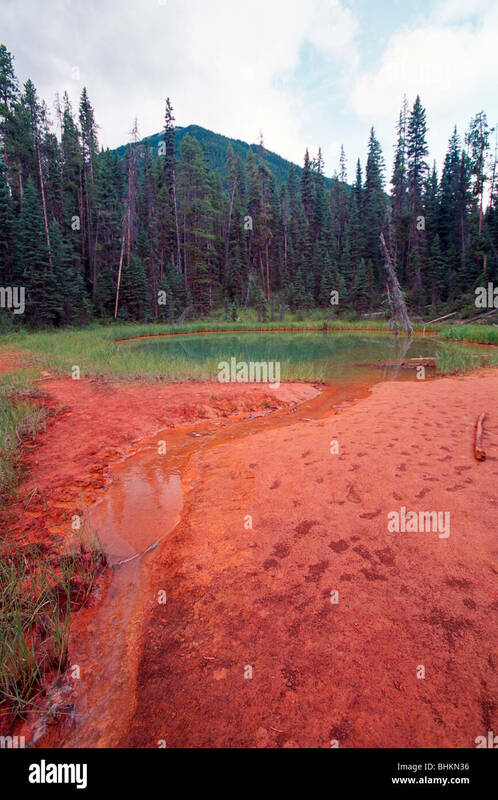 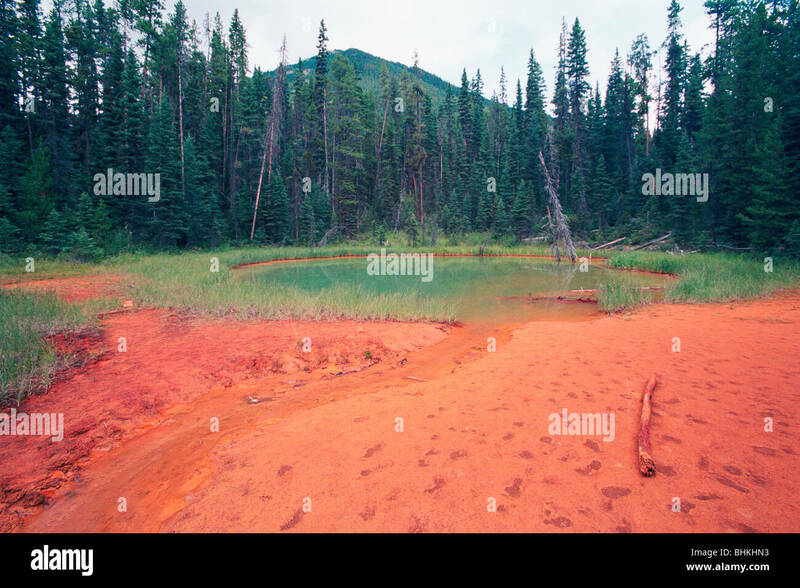 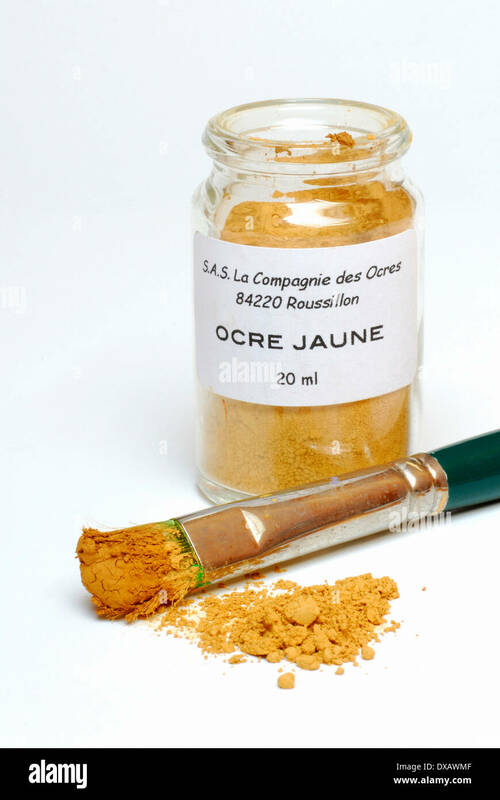 Ochre colored Paint Pot, Kootenay National Park, British Columbia, Canada. 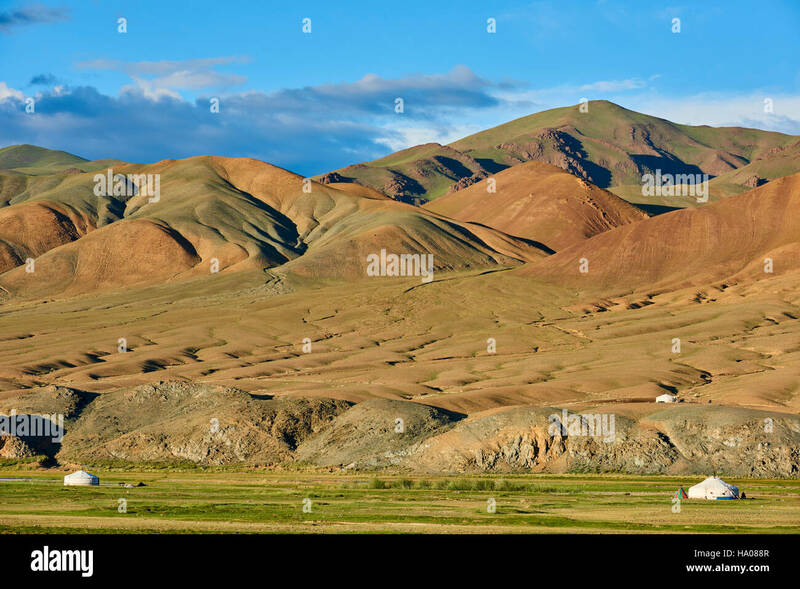 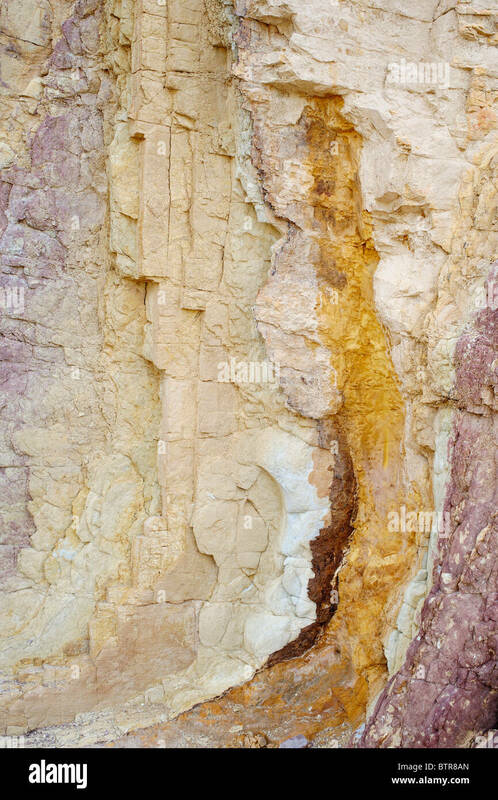 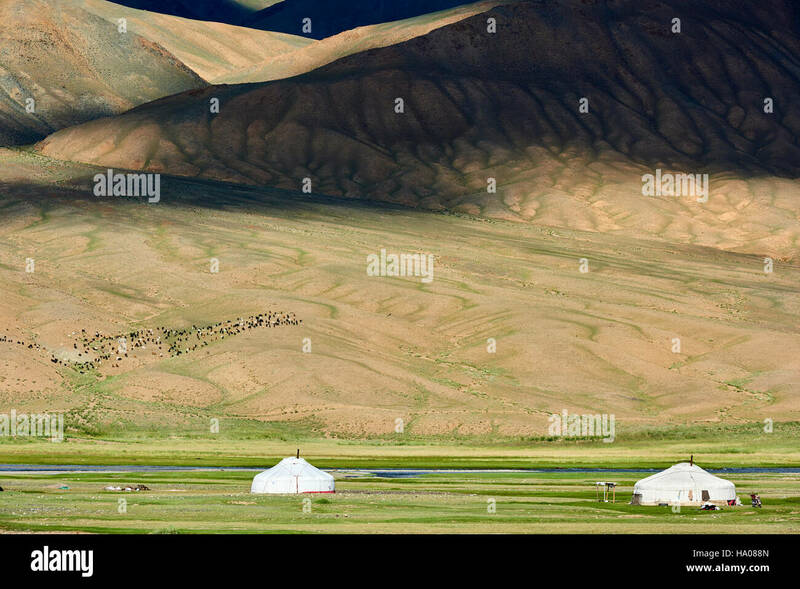 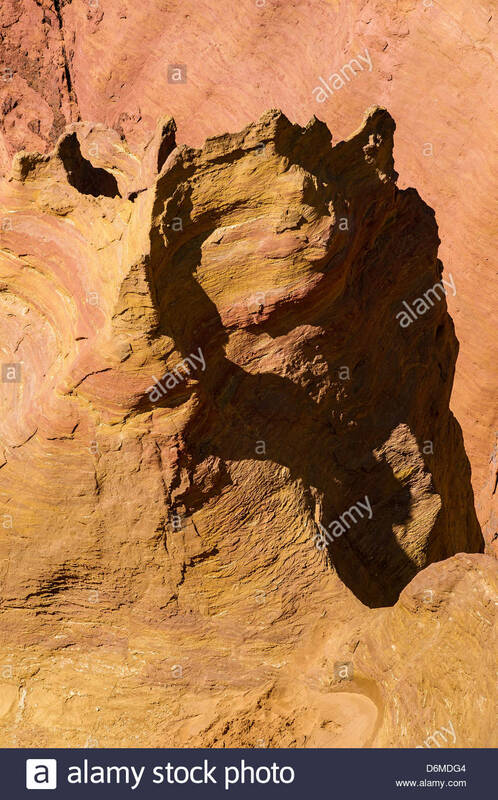 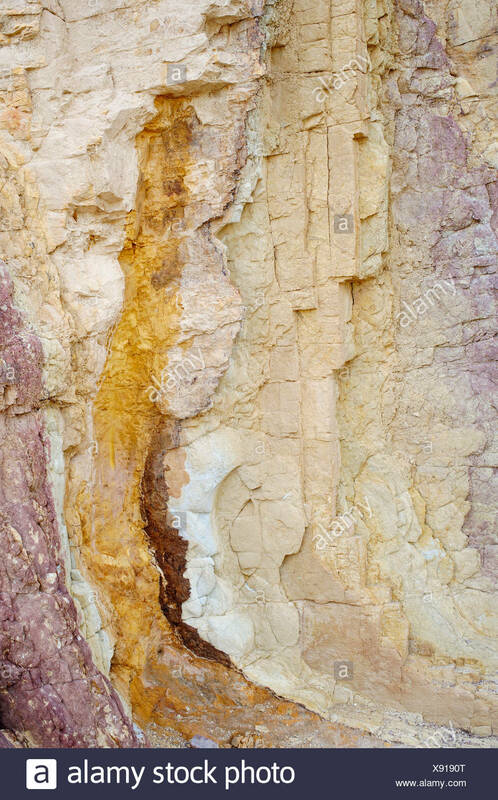 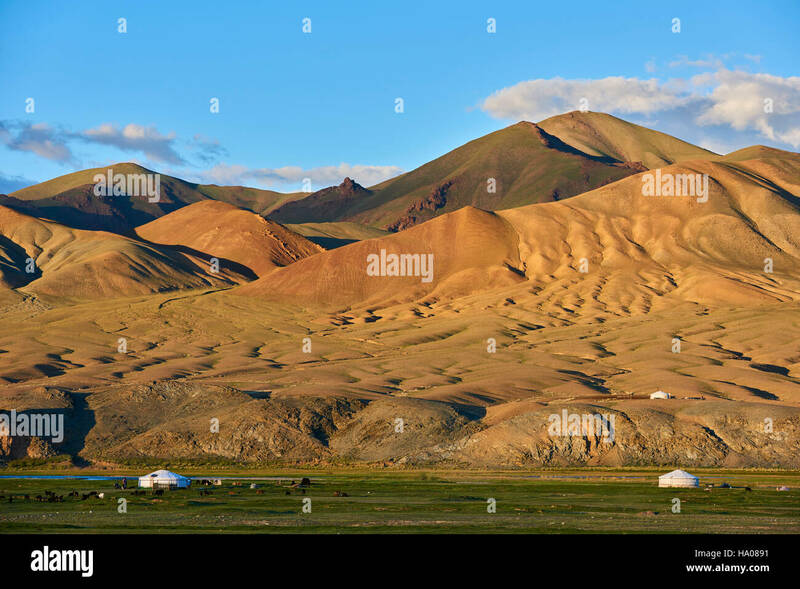 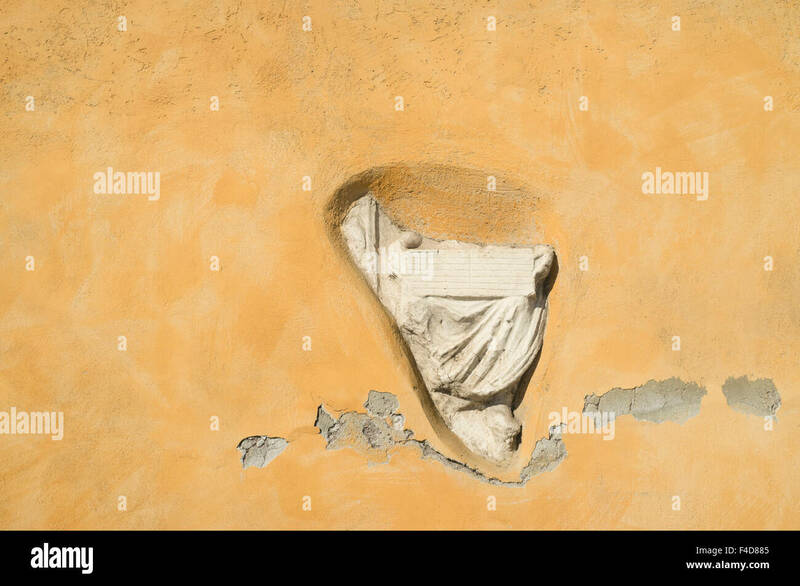 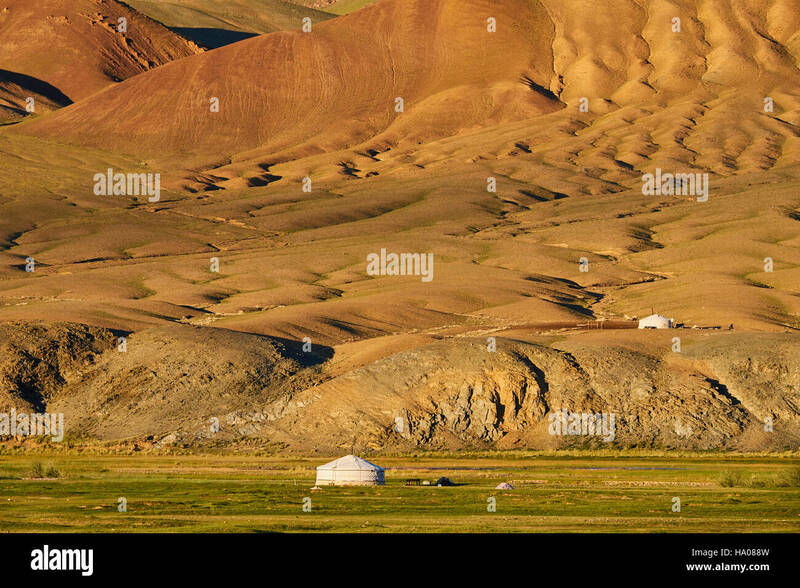 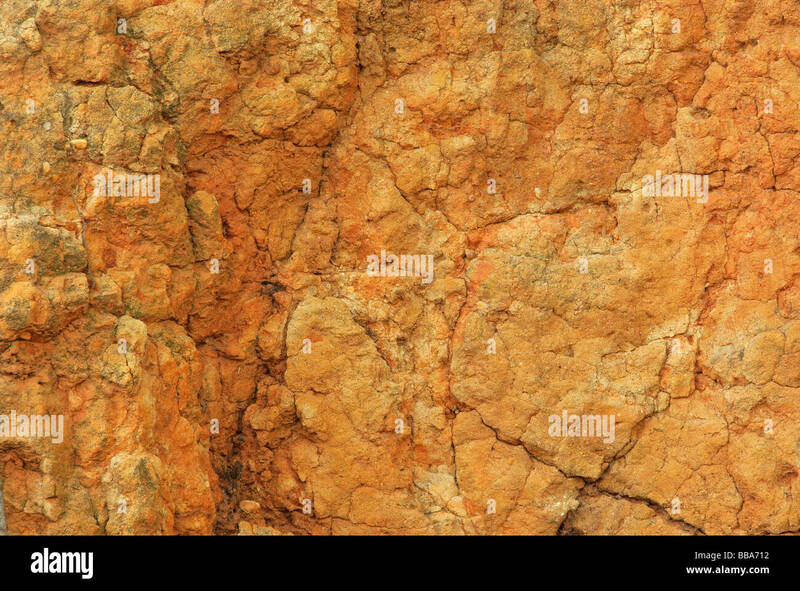 CLAY CLIFF (aerial view). 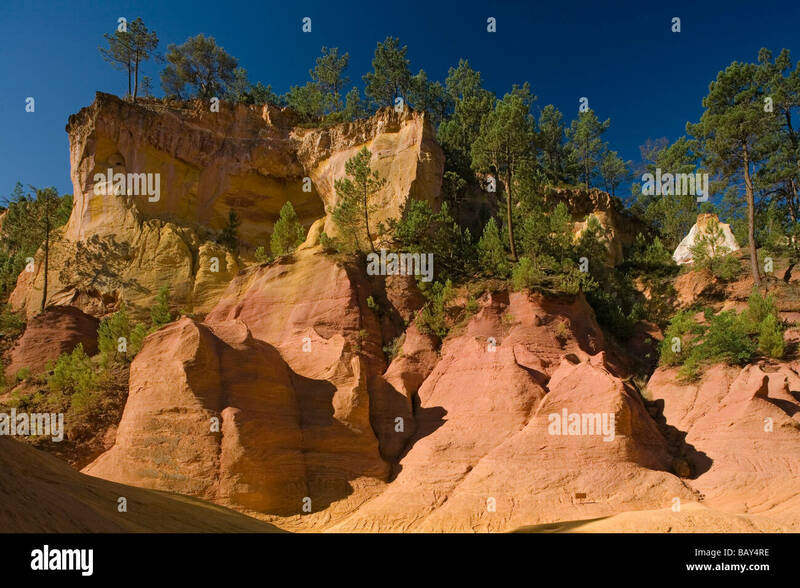 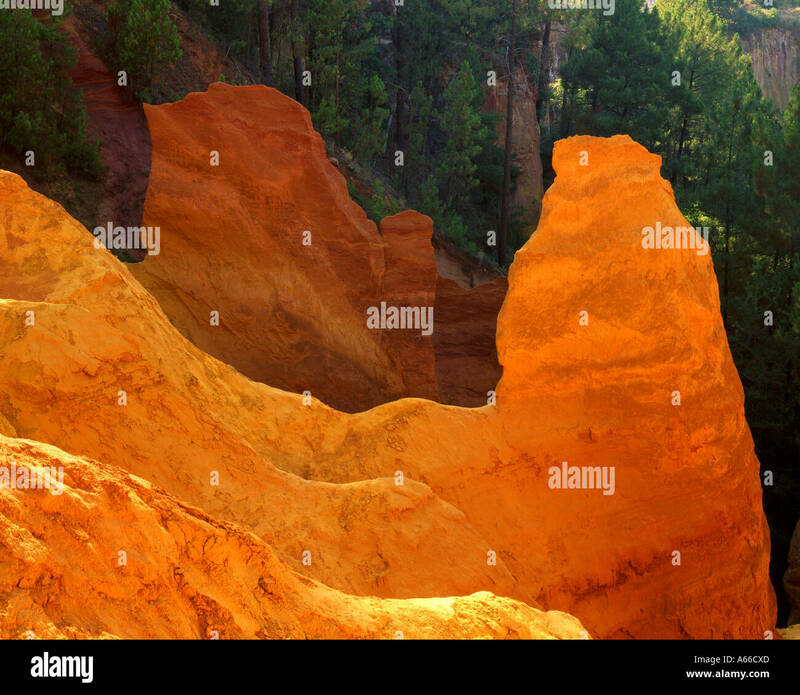 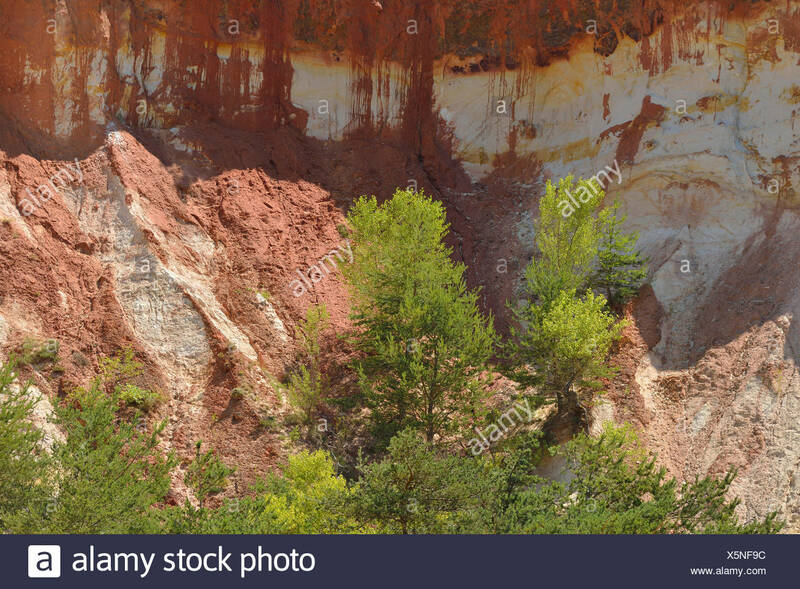 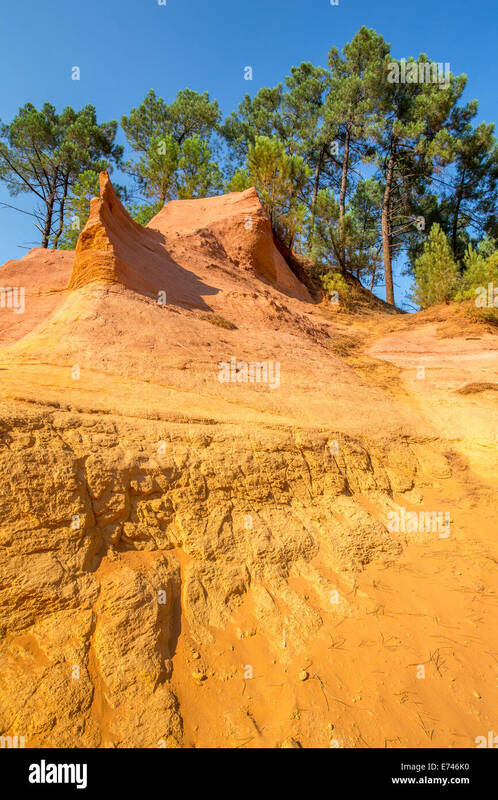 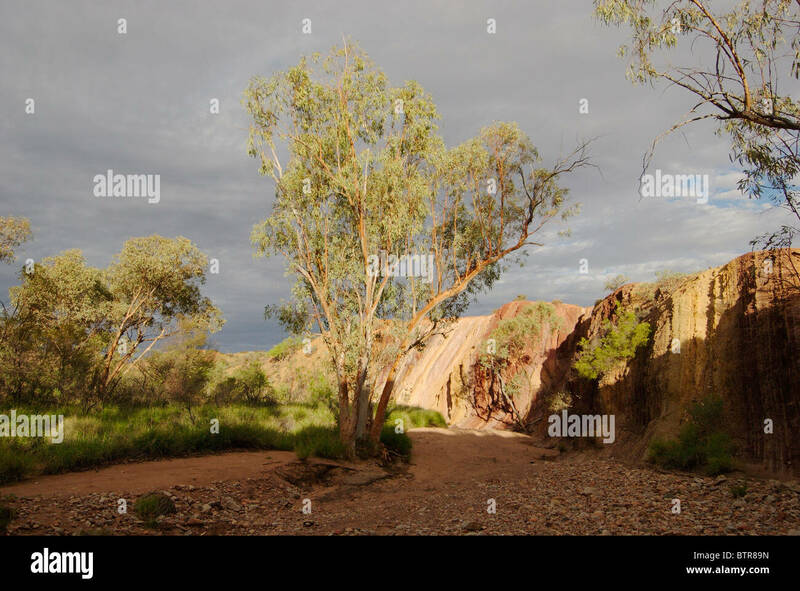 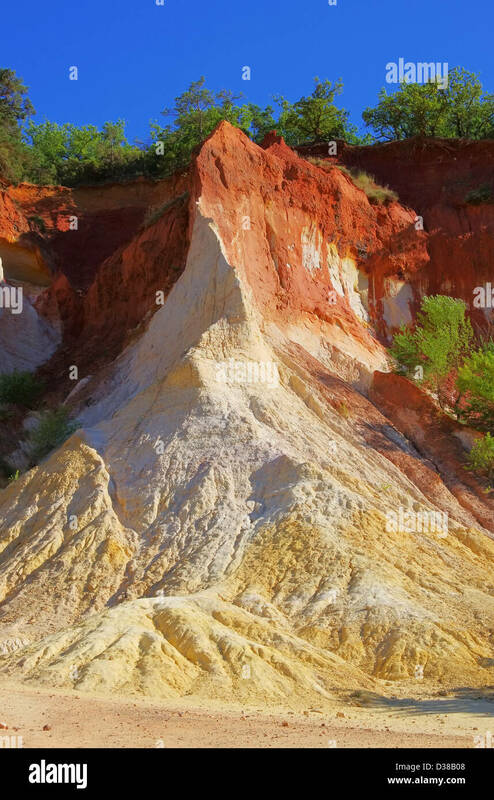 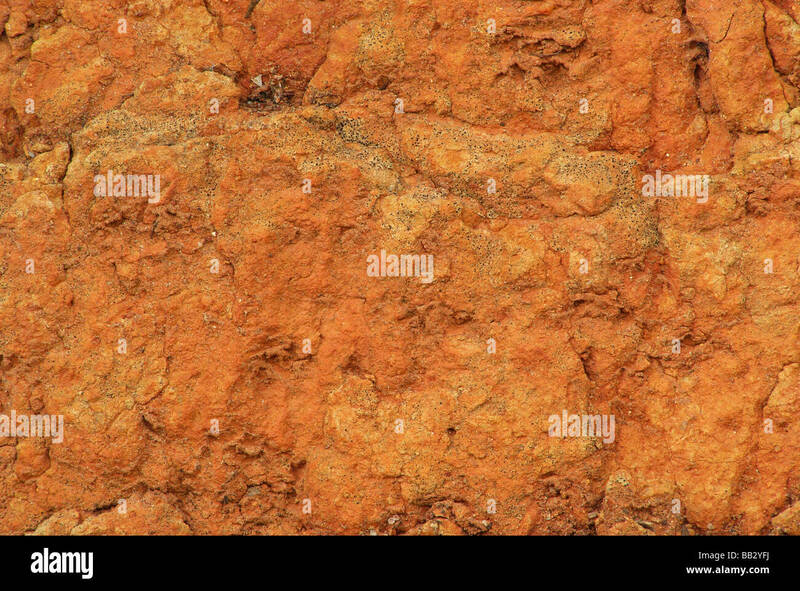 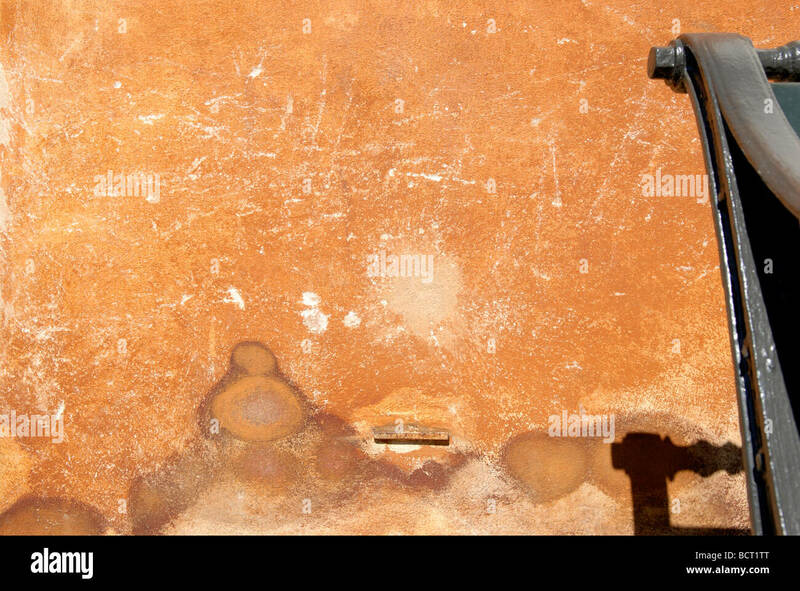 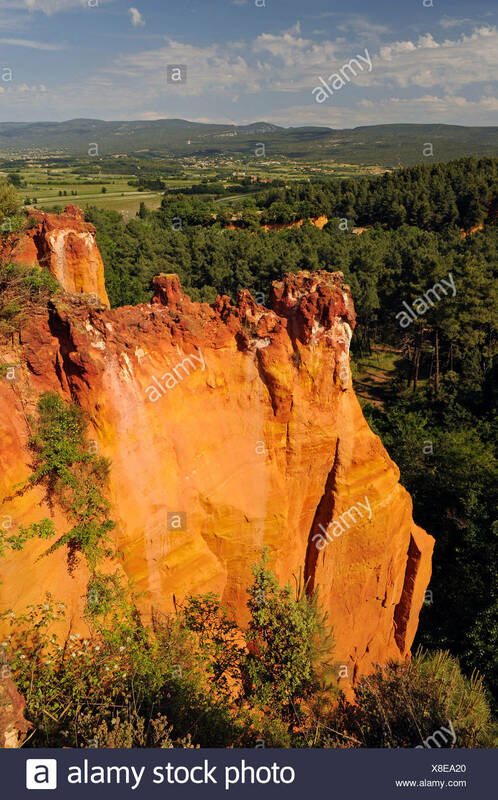 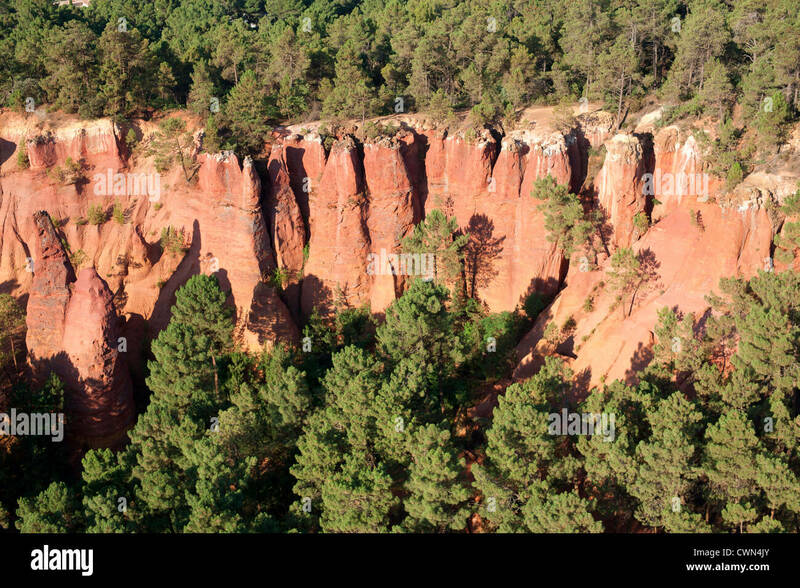 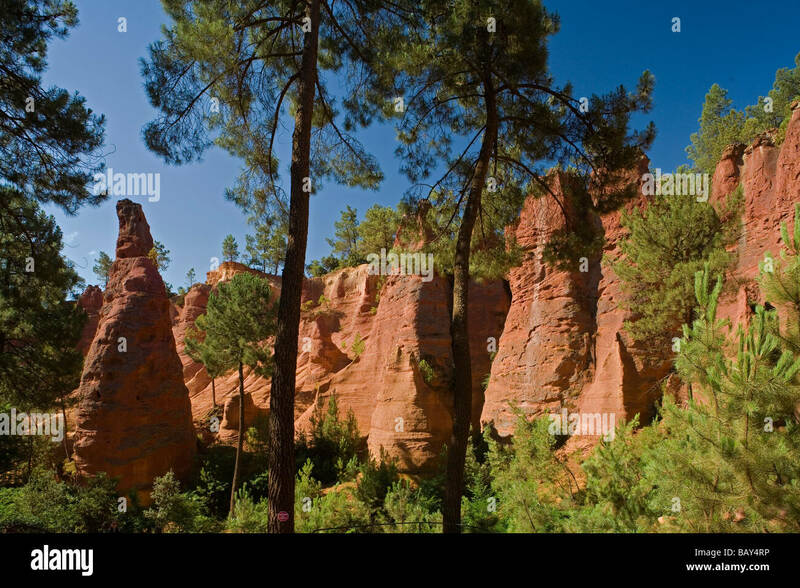 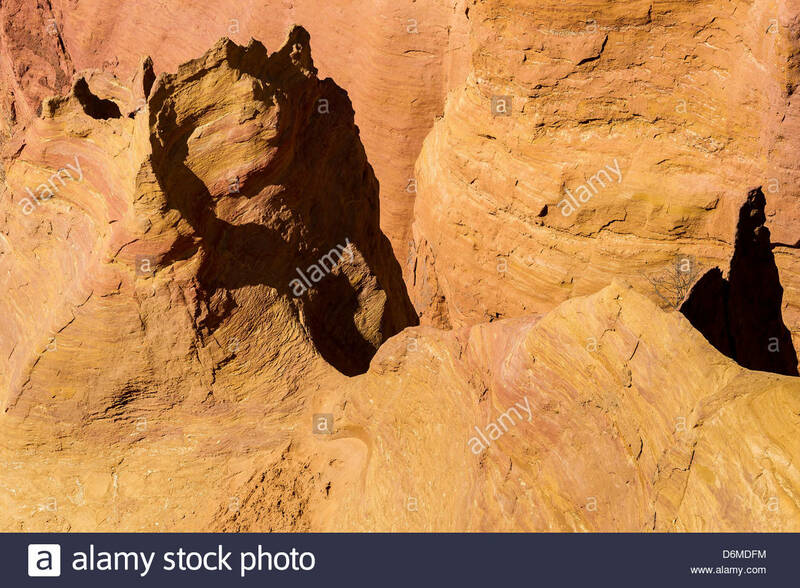 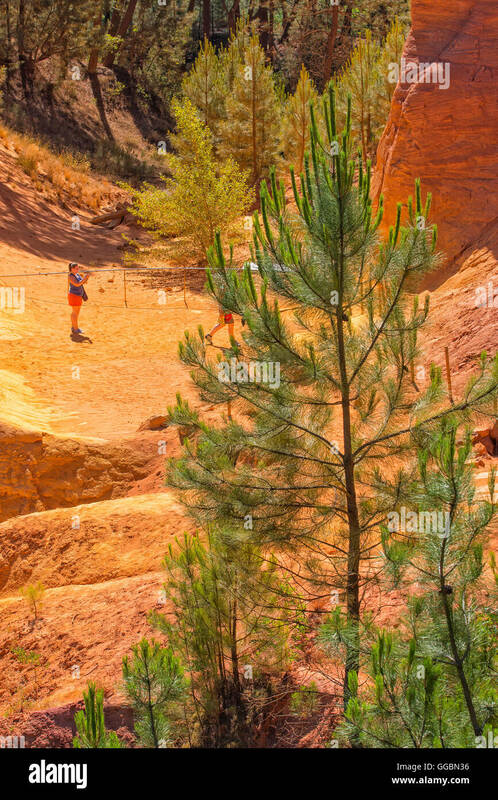 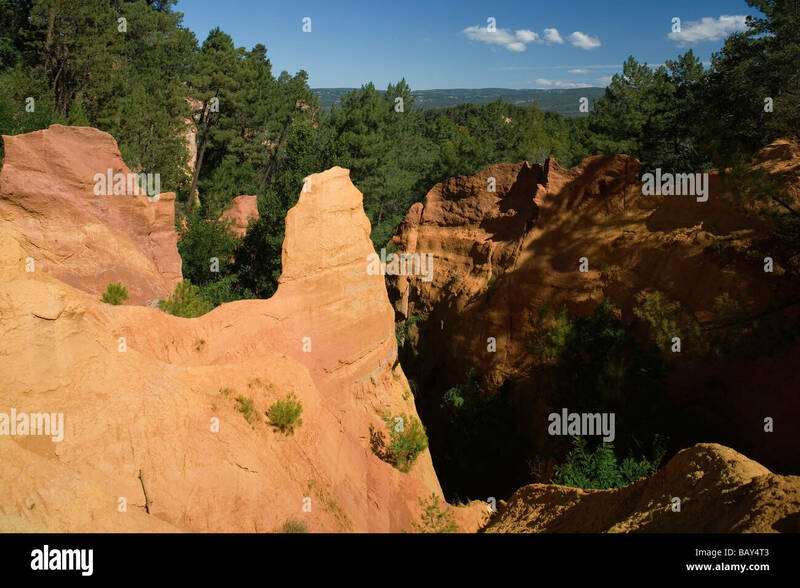 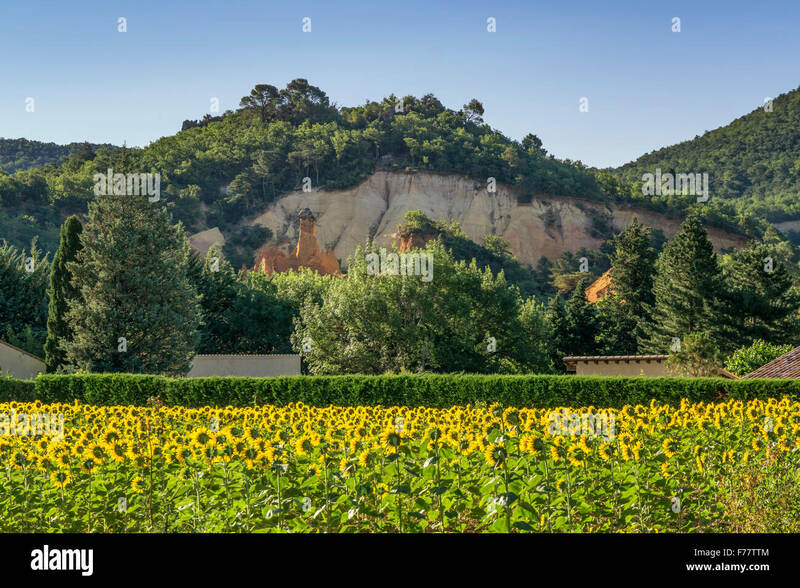 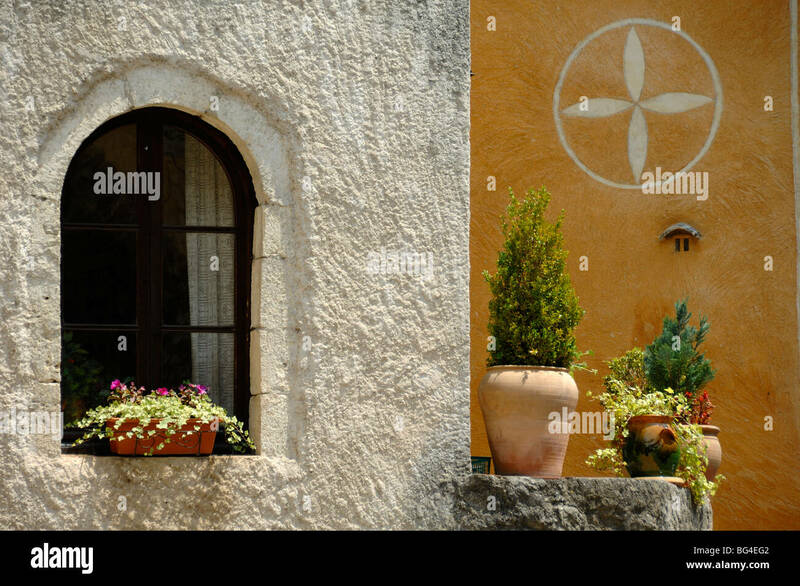 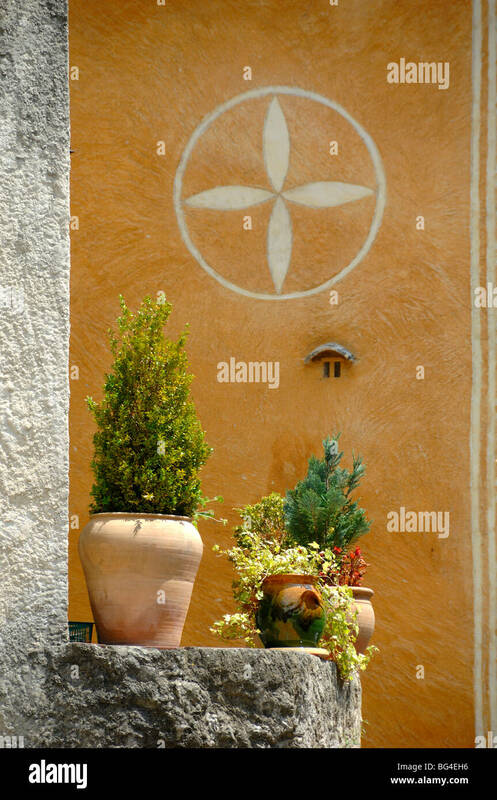 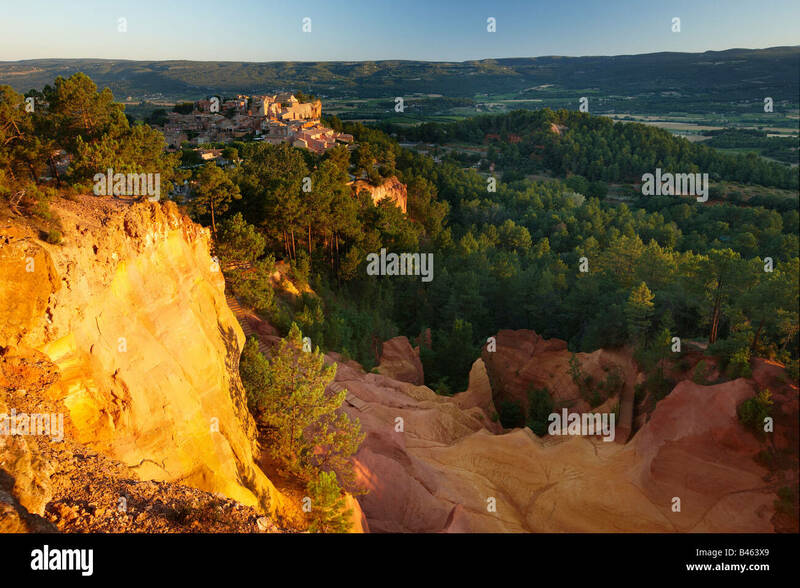 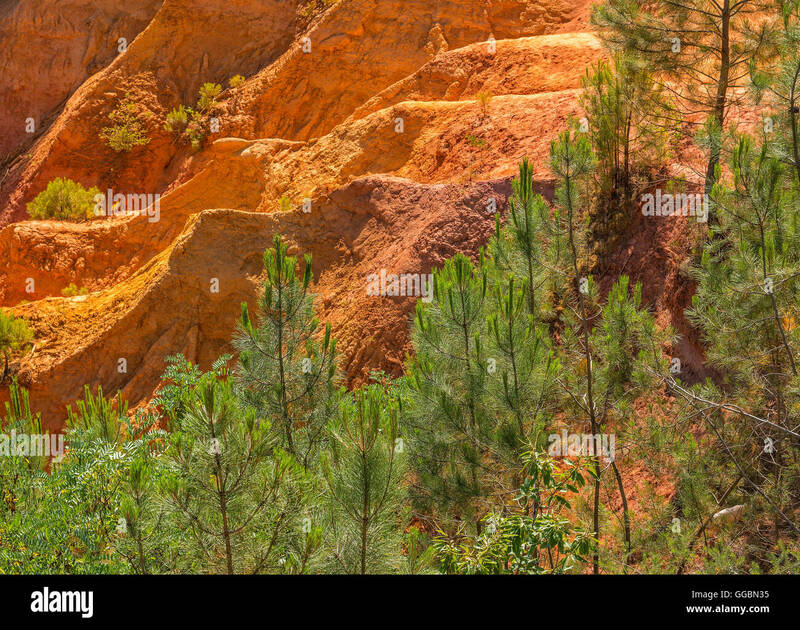 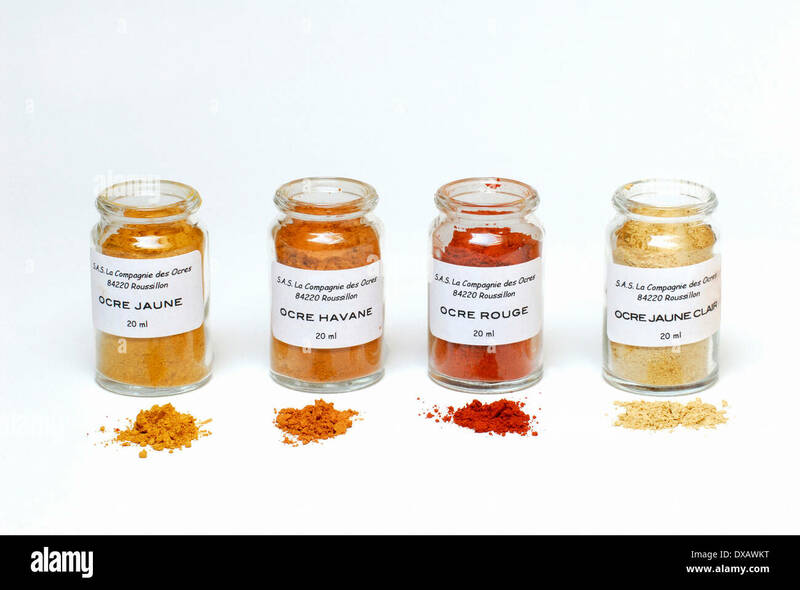 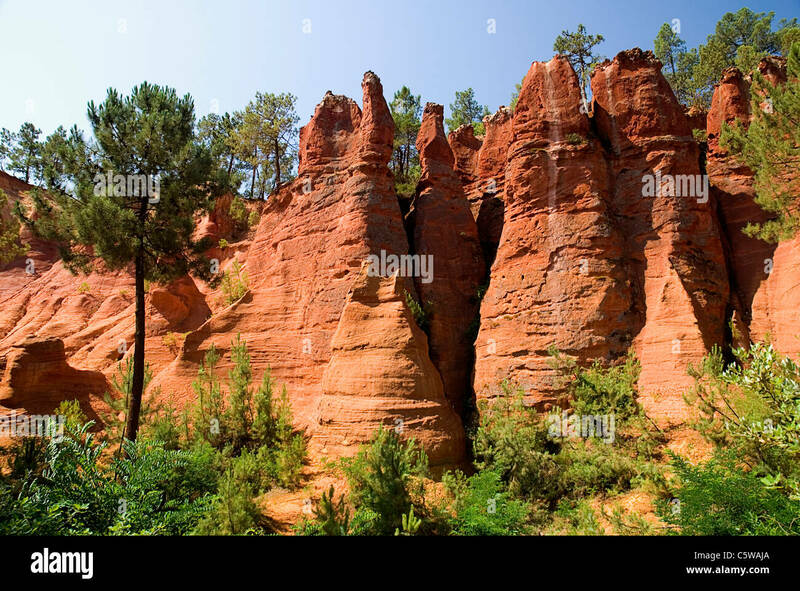 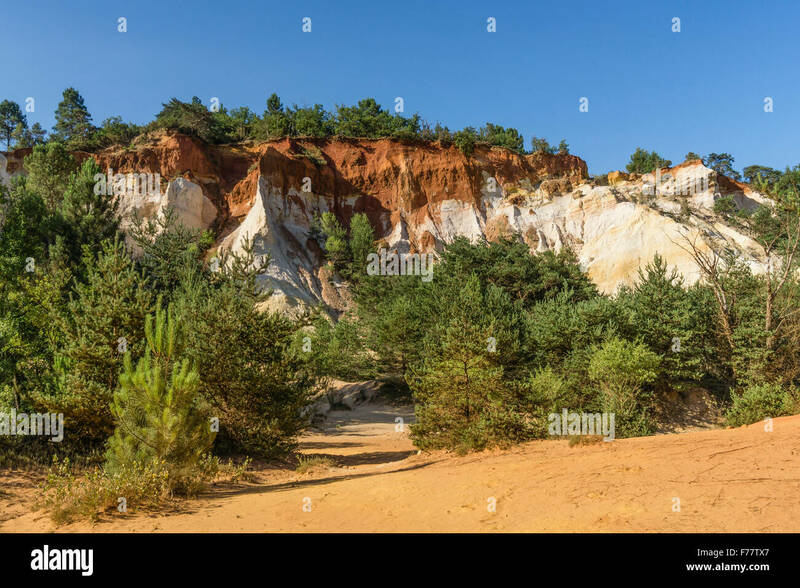 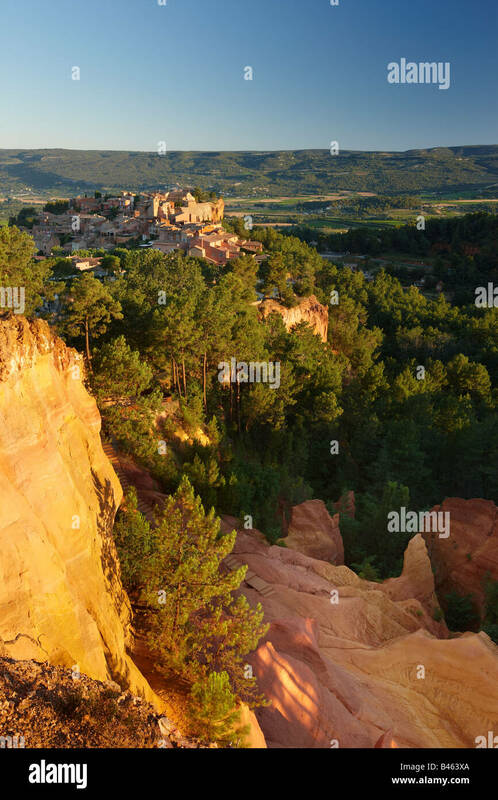 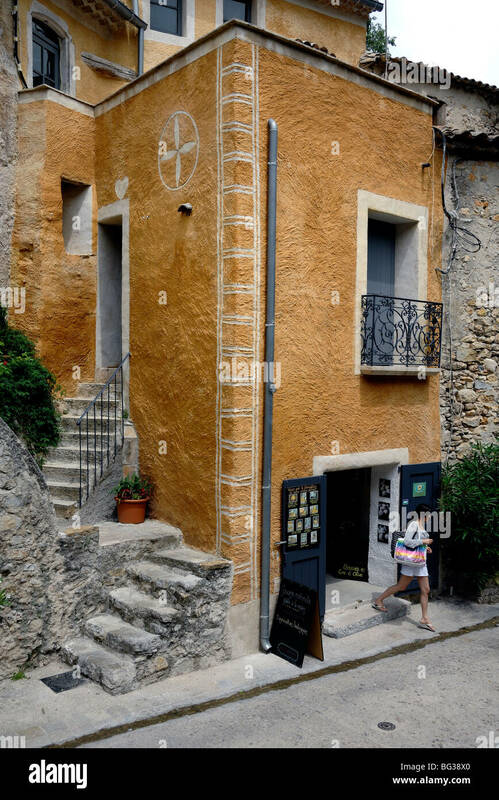 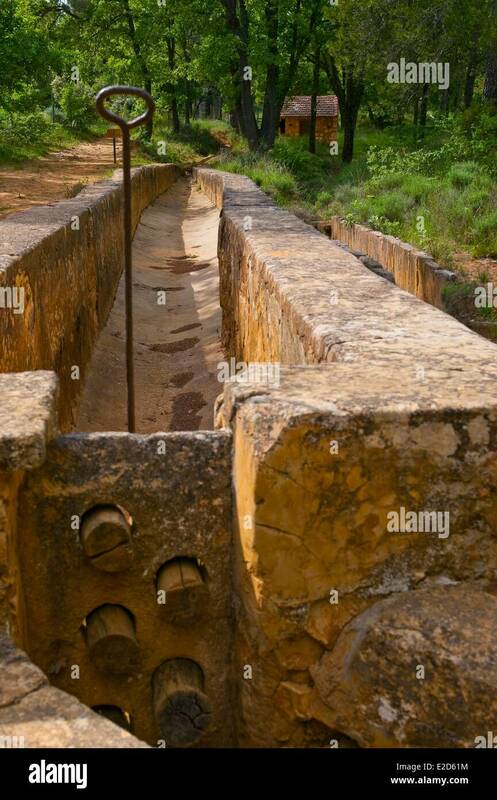 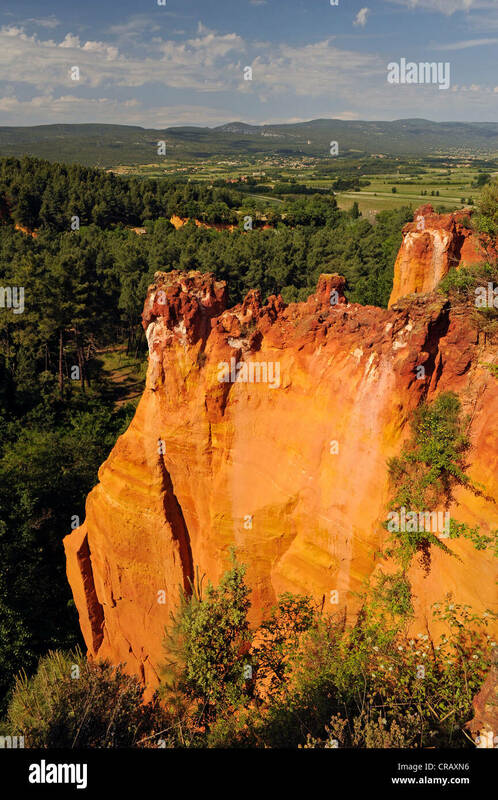 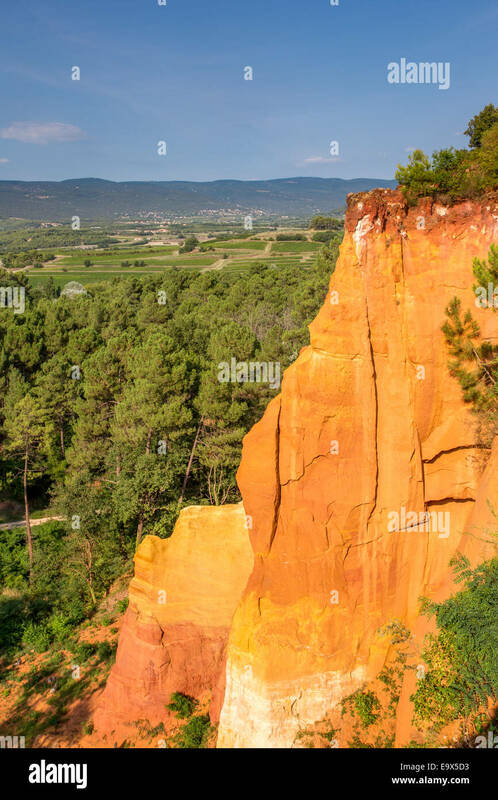 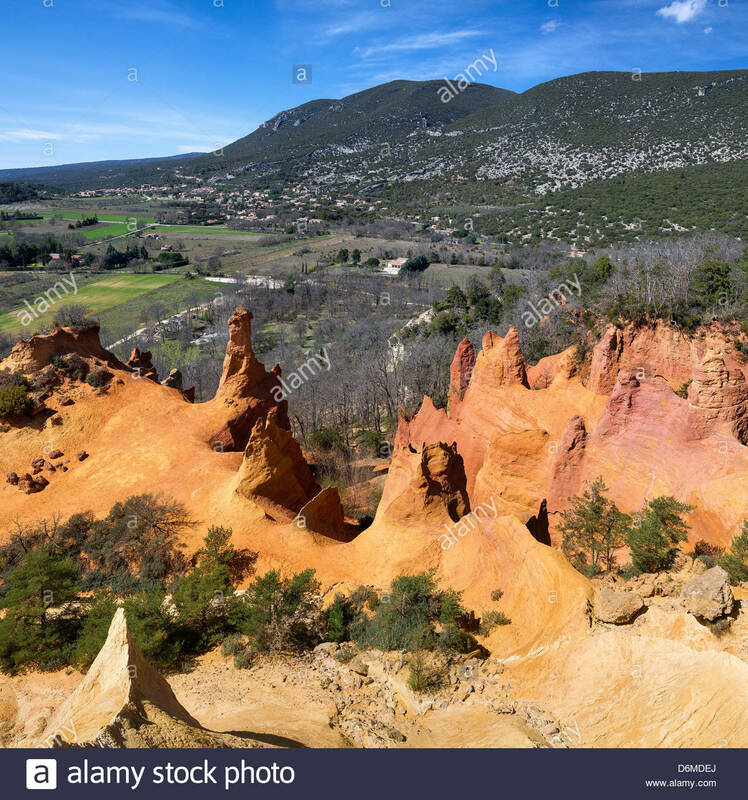 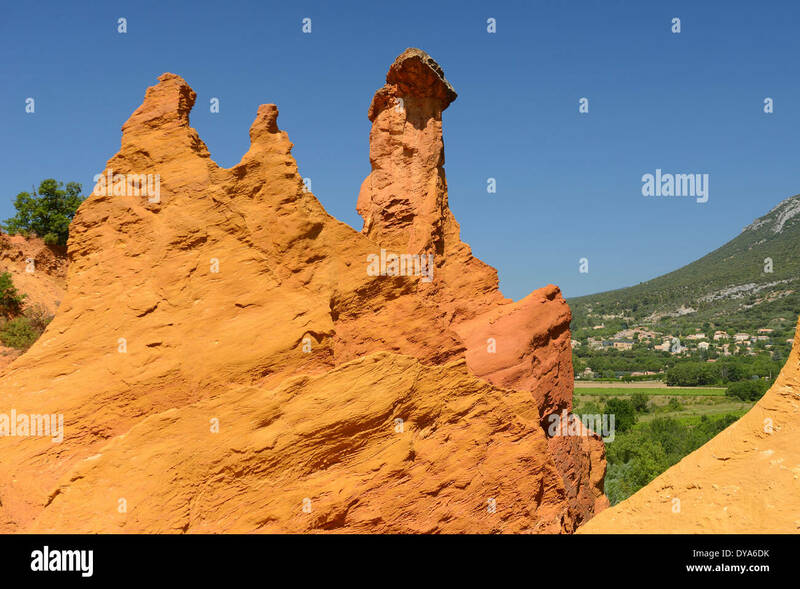 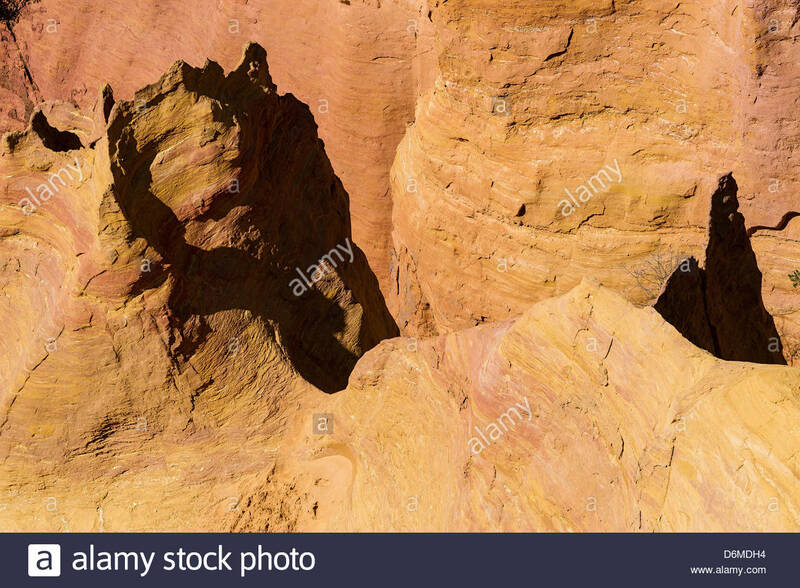 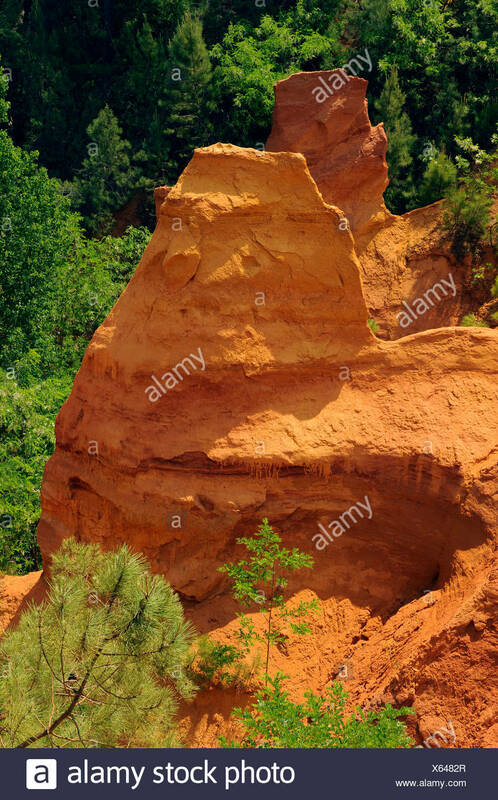 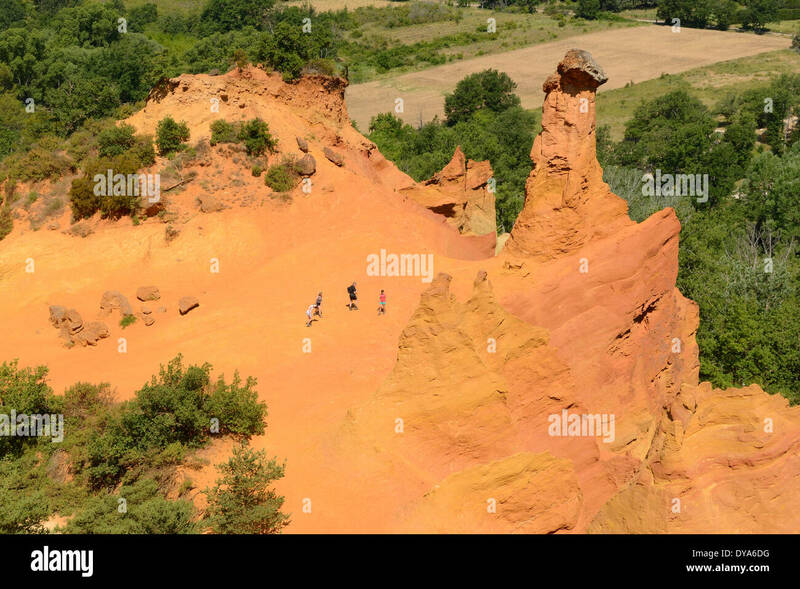 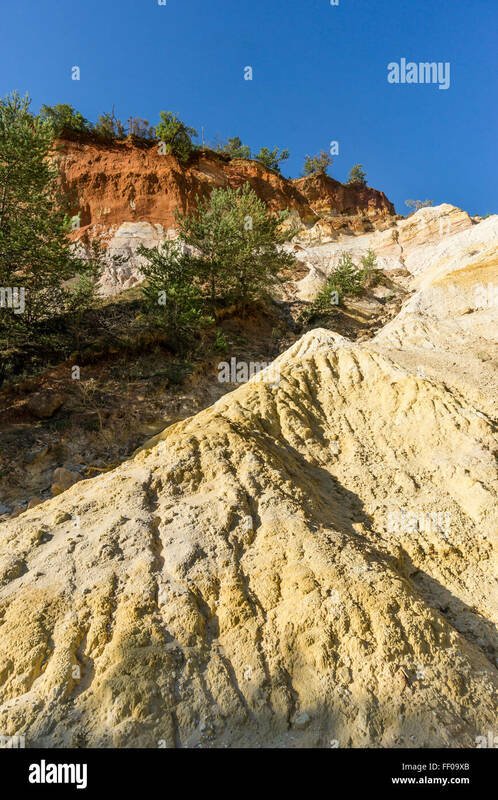 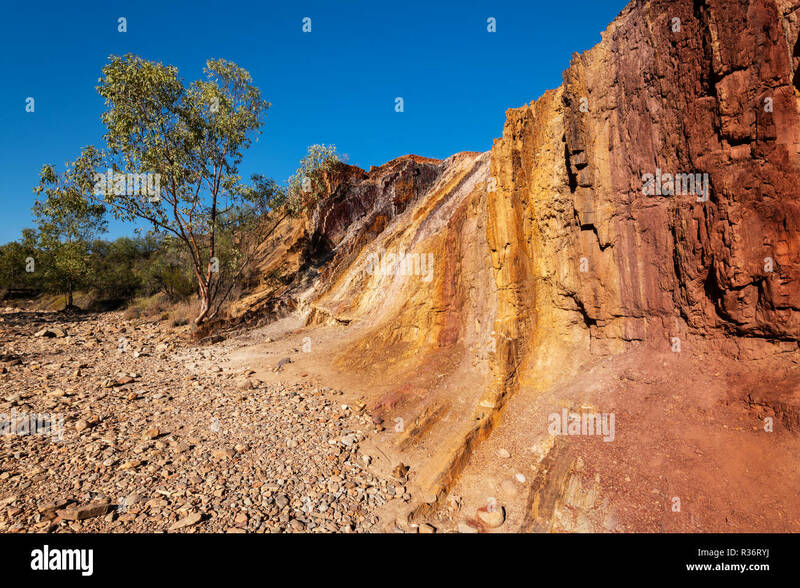 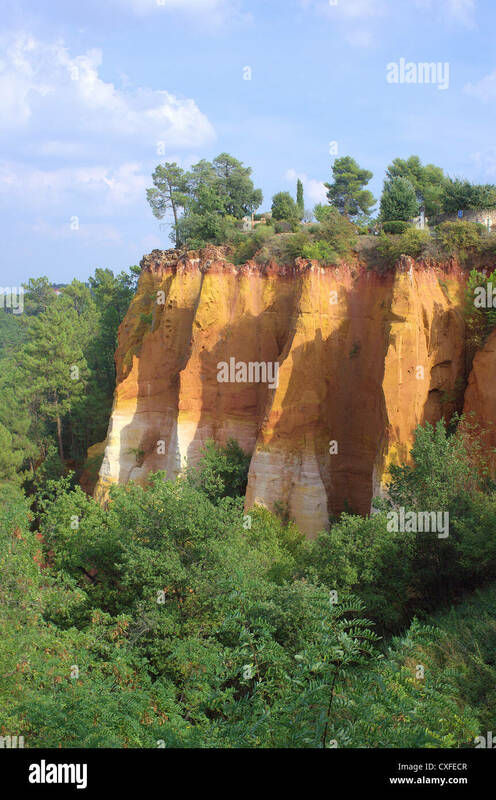 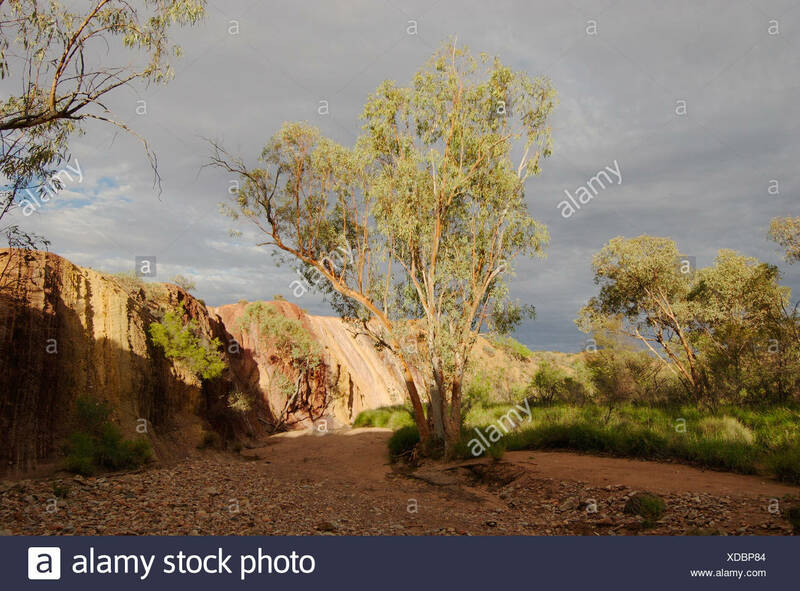 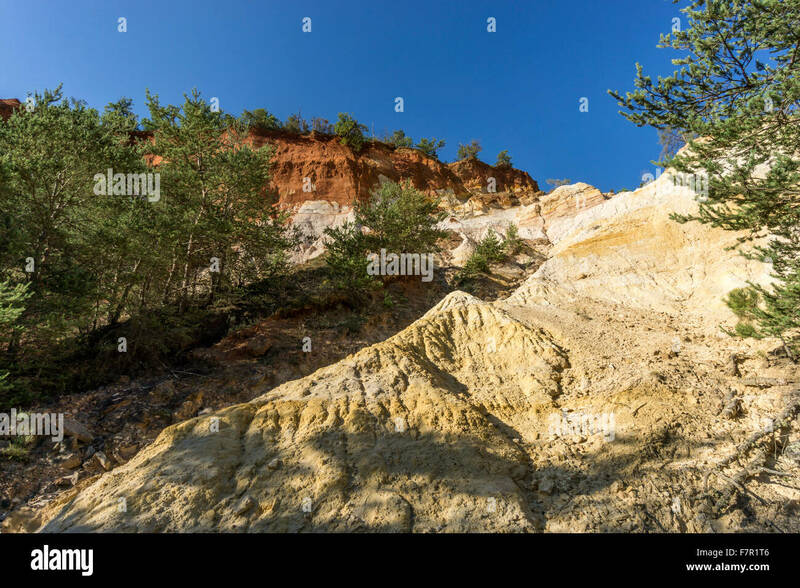 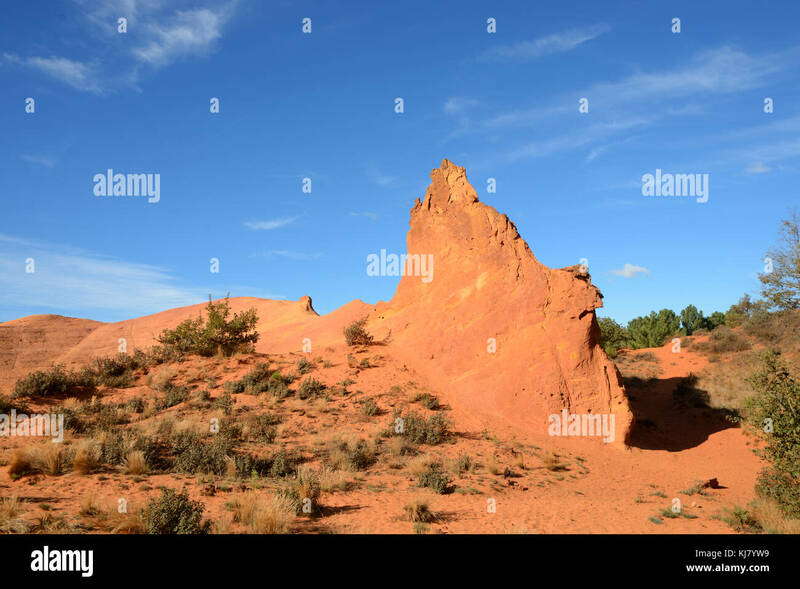 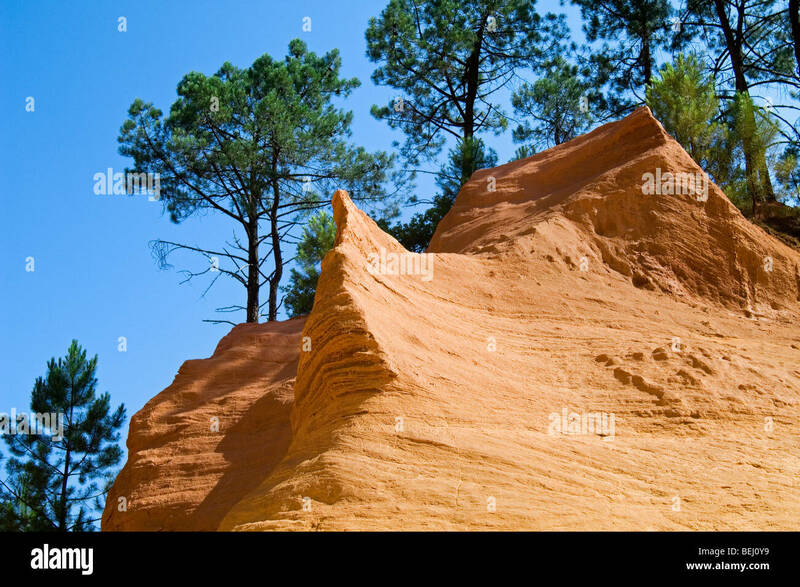 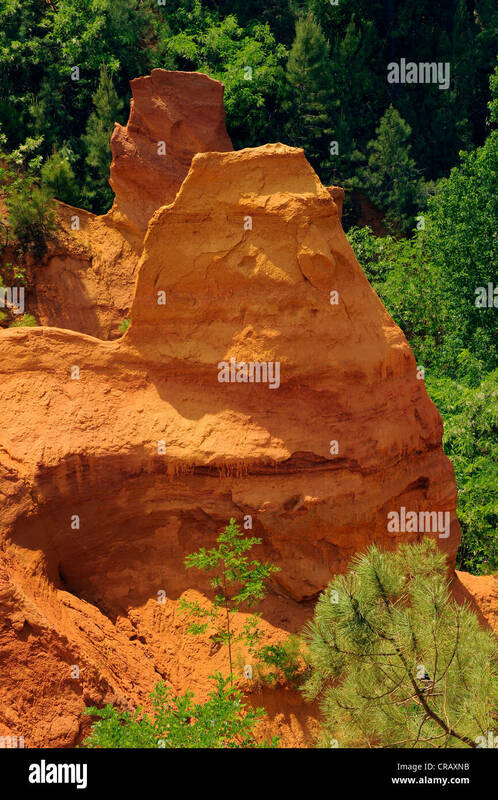 Red ochre cliffs near the village of Roussillon, Lubéron, Vaucluse, Provence, France. 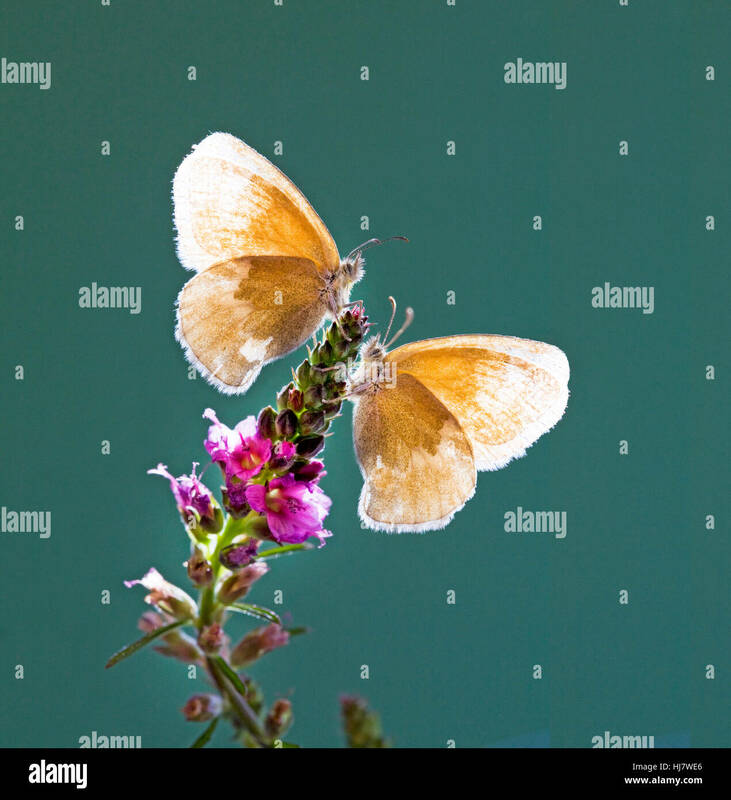 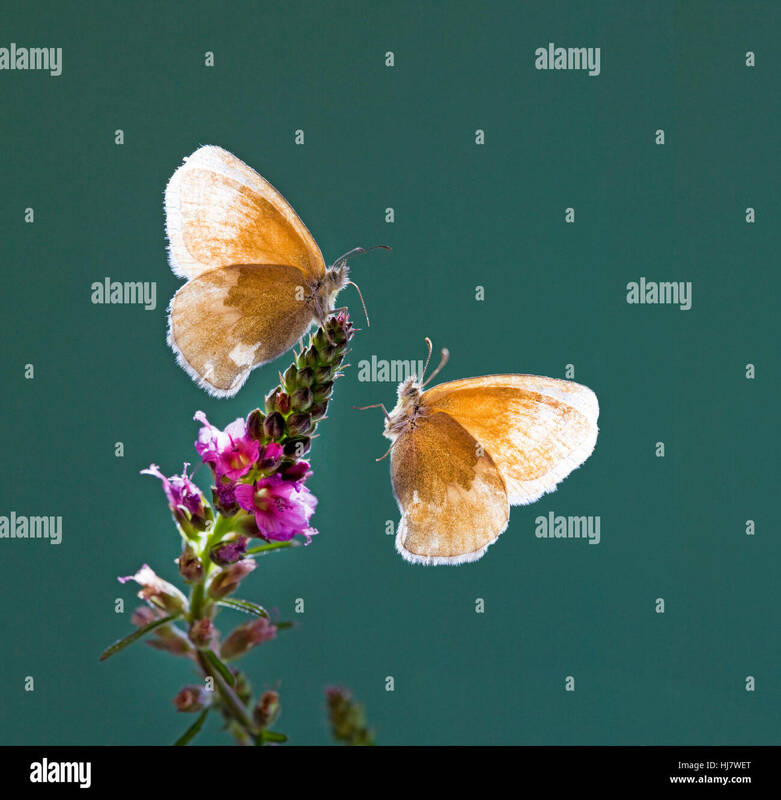 A pair of Ochre Ringlet butterflies, Coenonympha tullia insulana, on a wildflower. 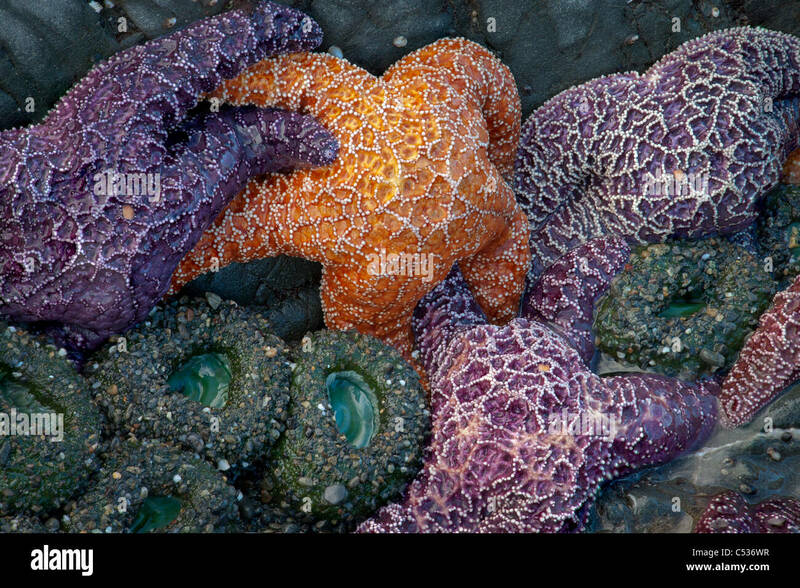 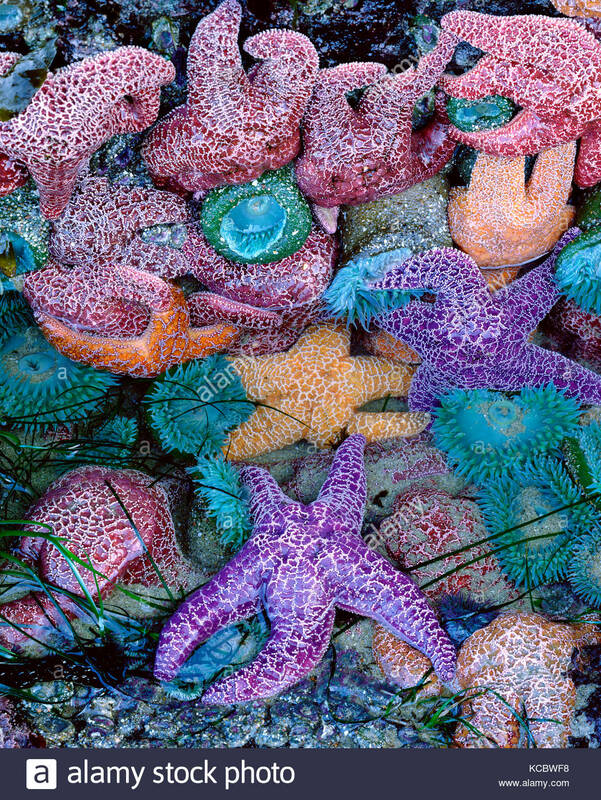 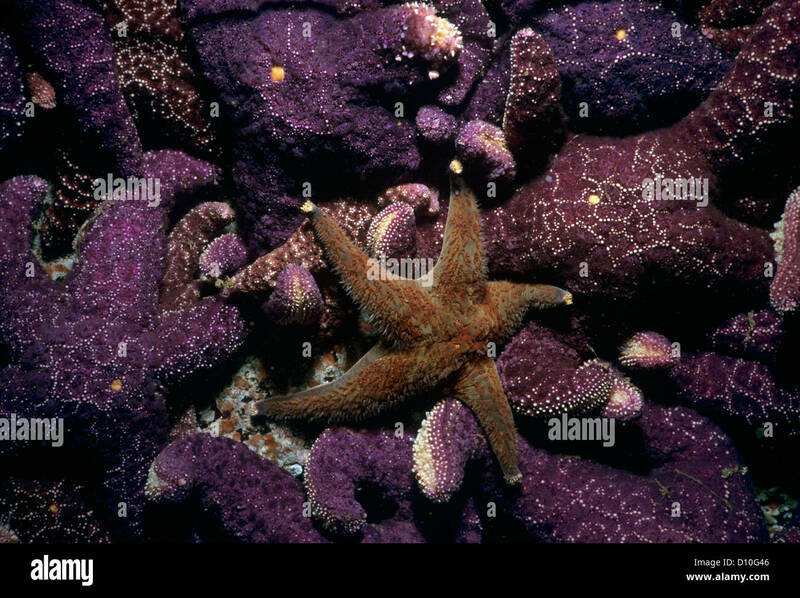 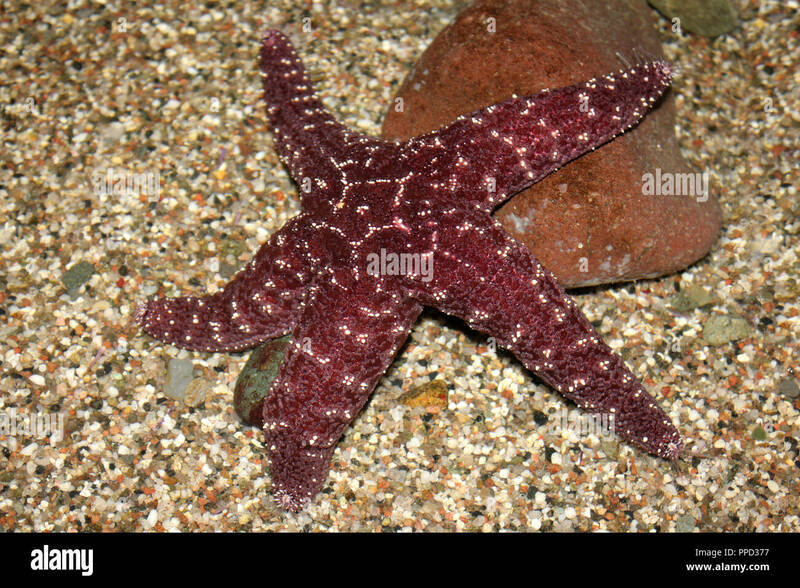 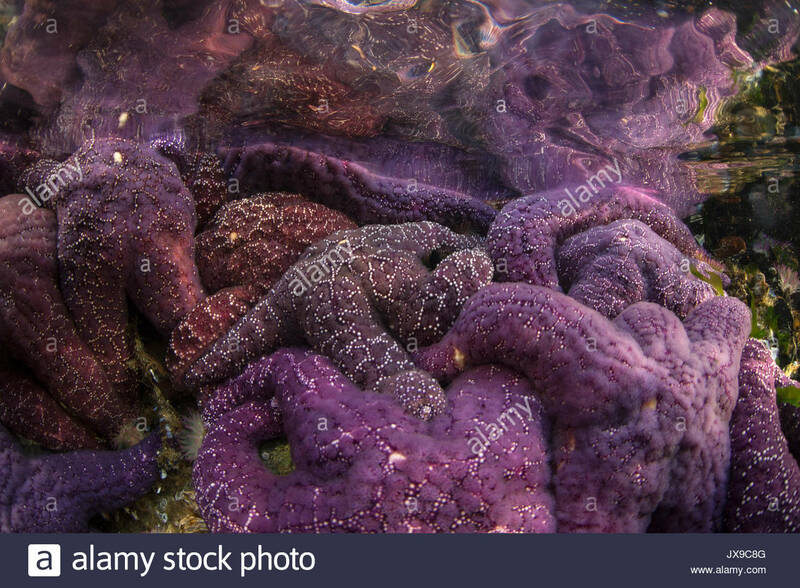 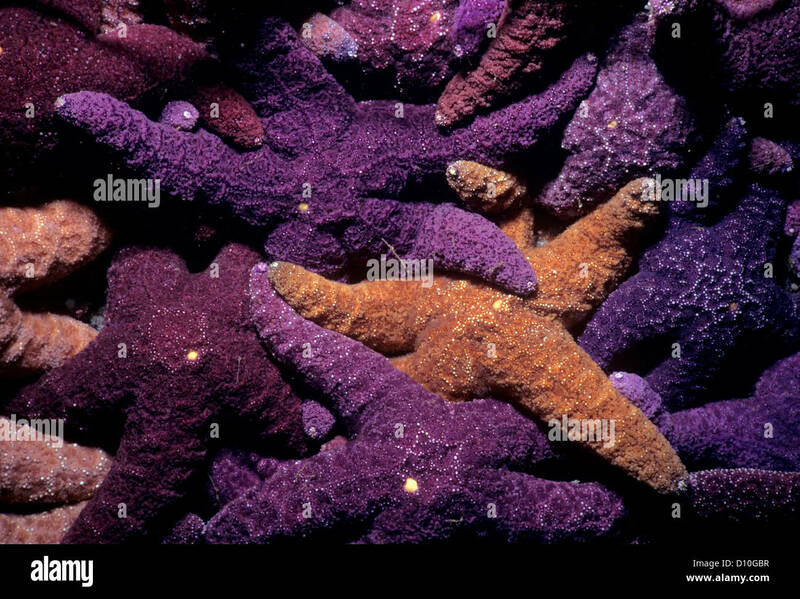 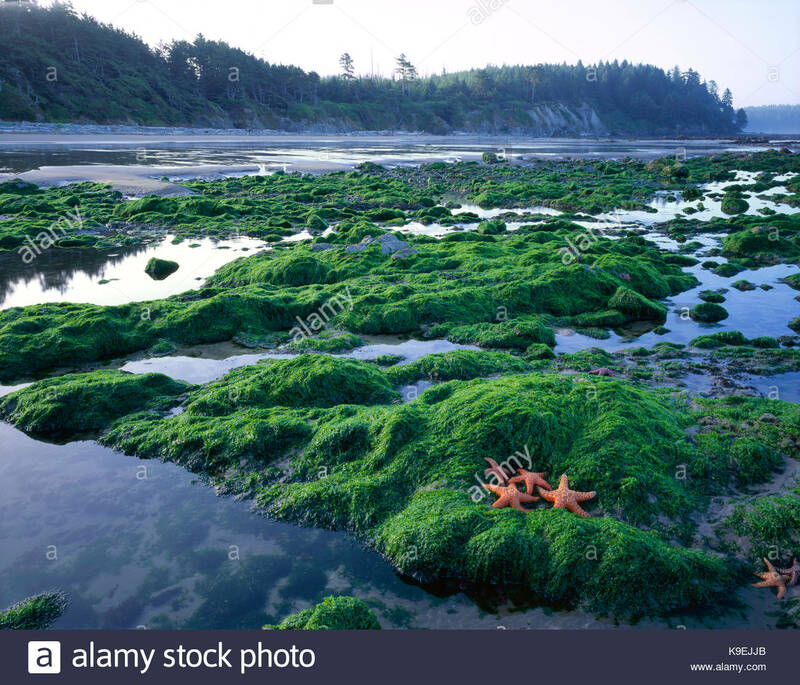 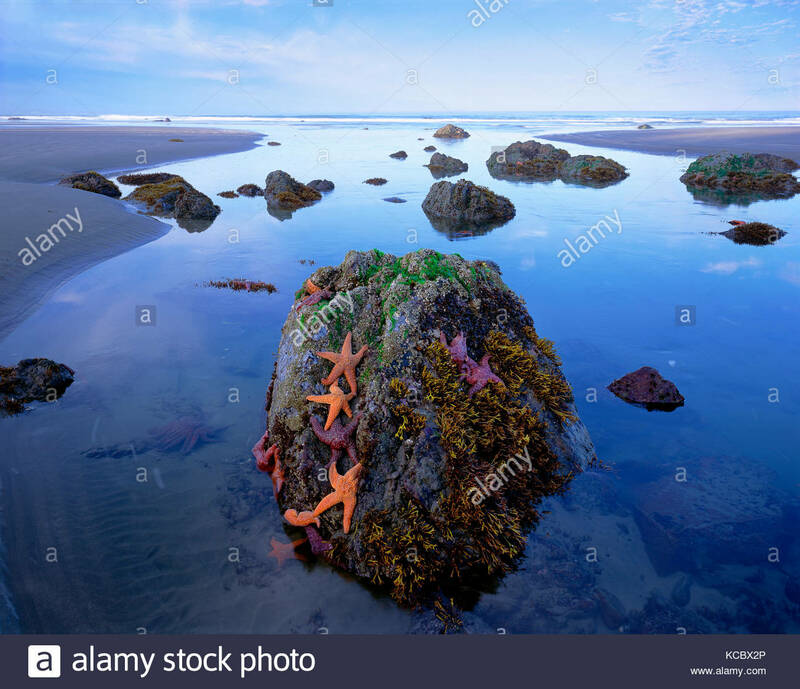 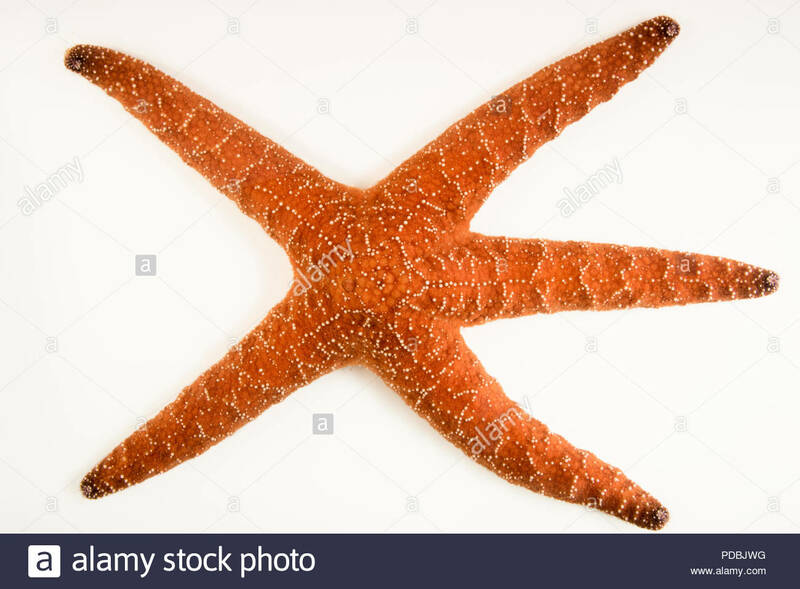 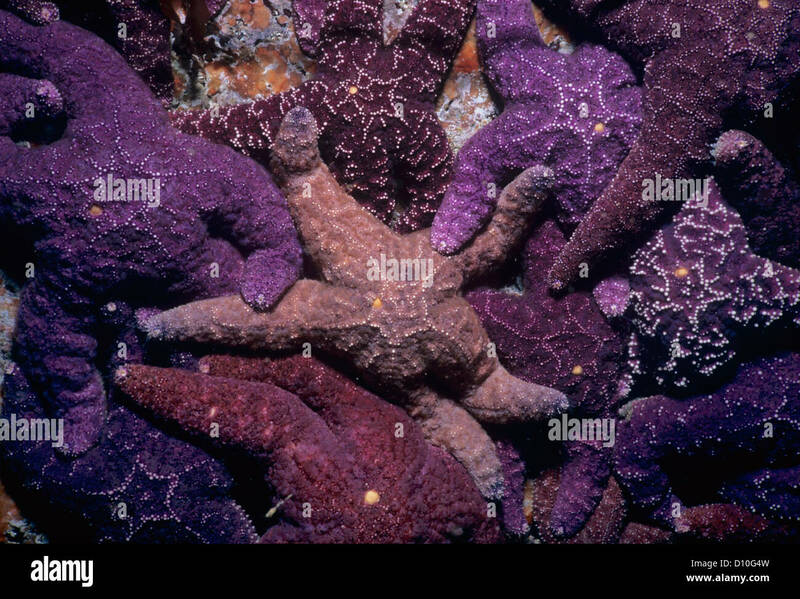 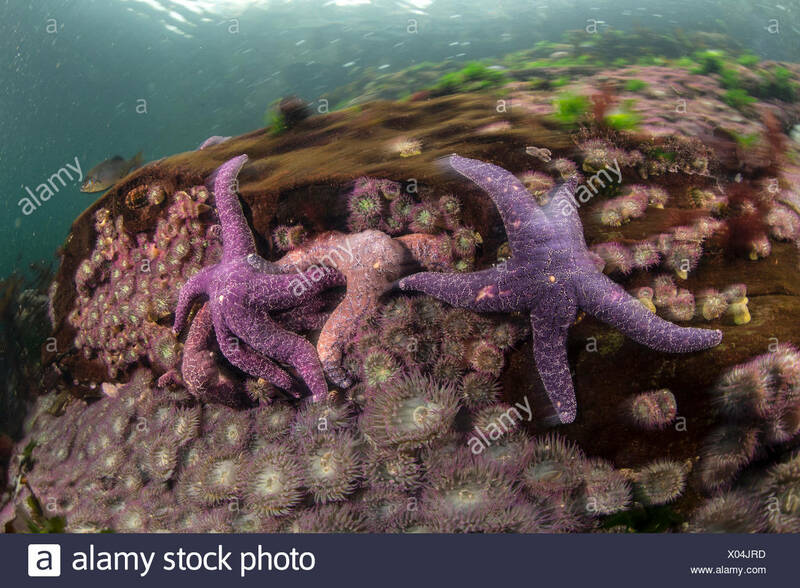 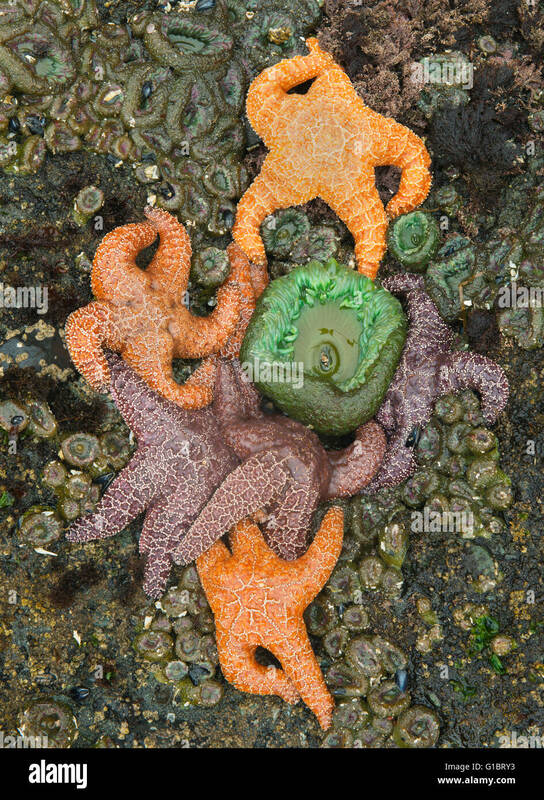 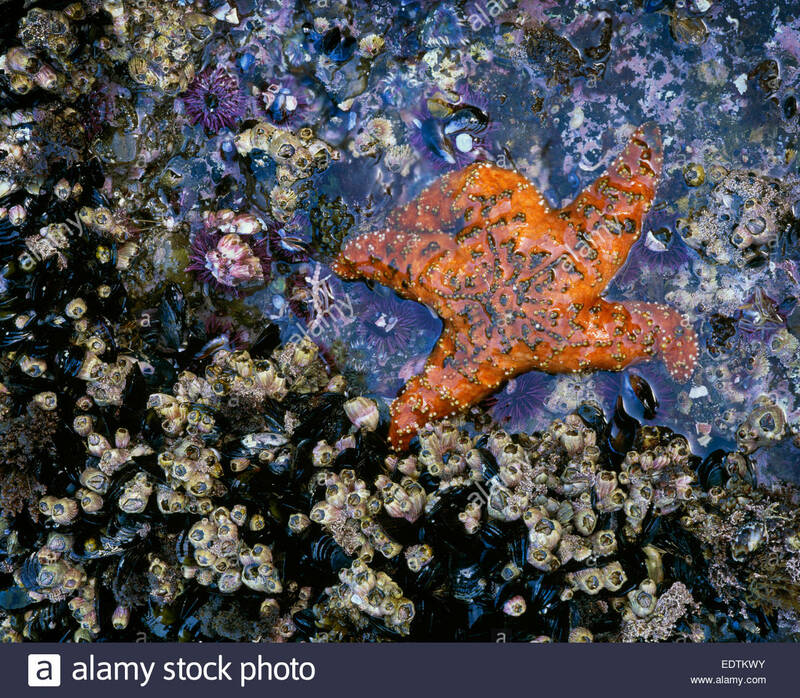 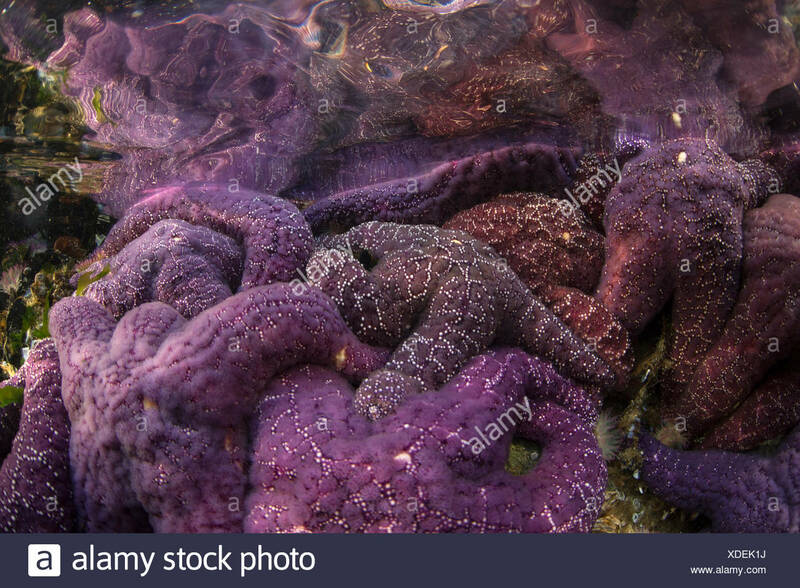 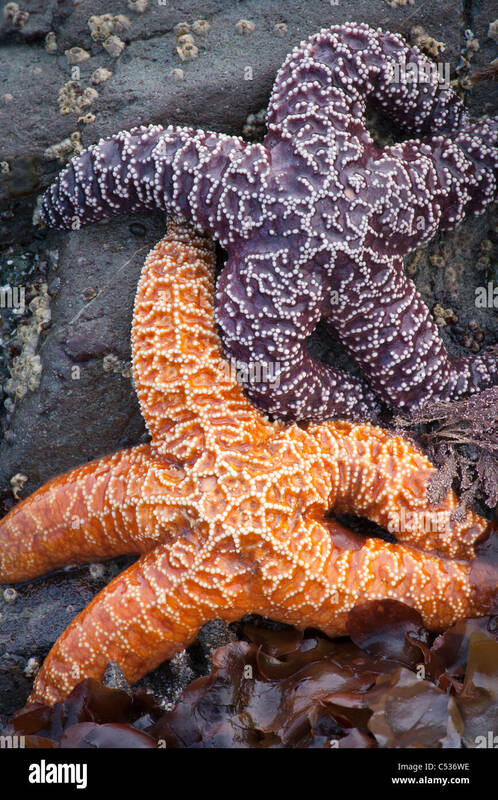 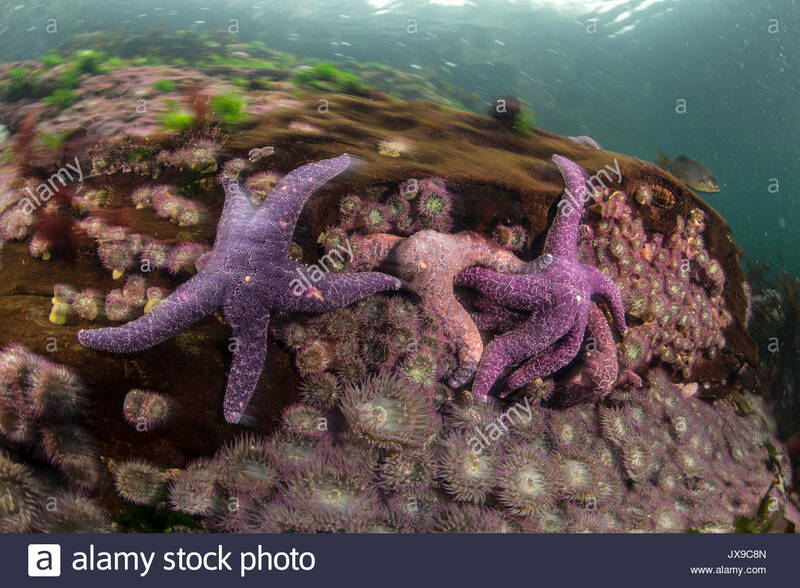 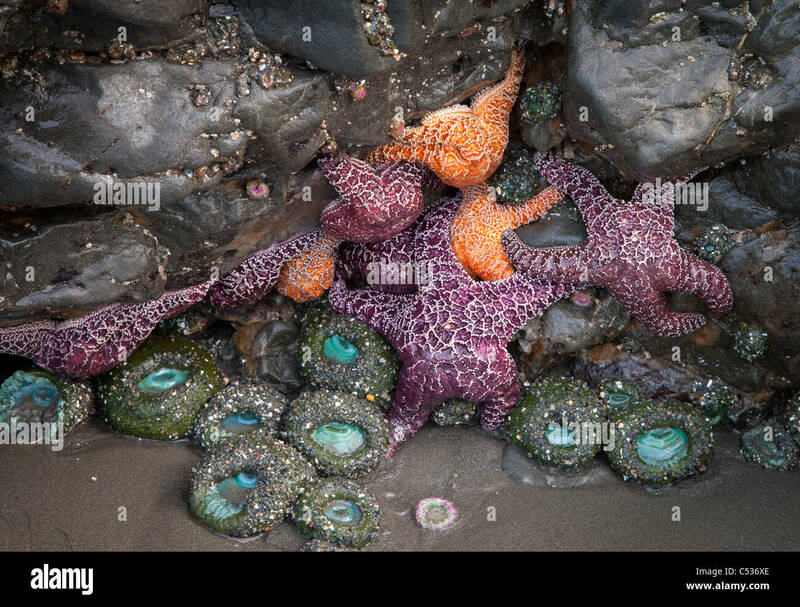 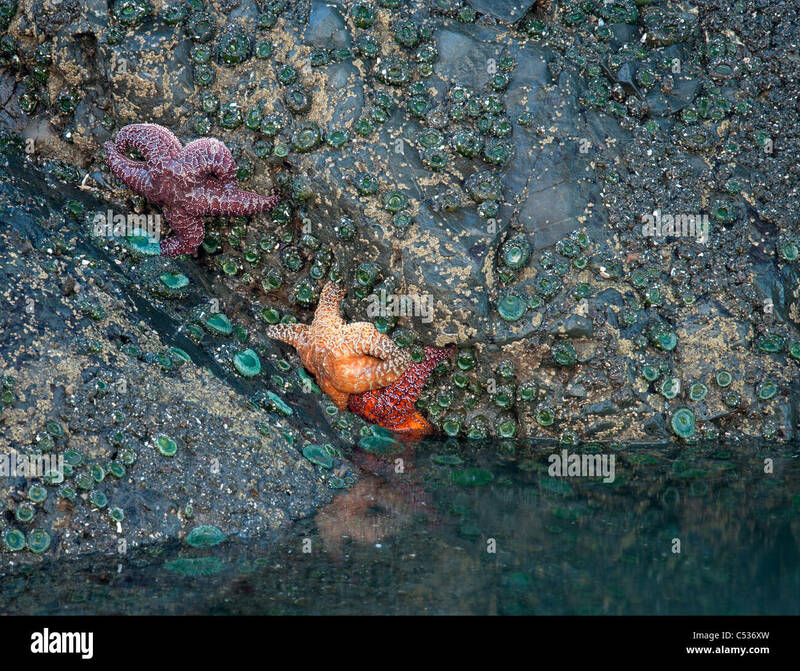 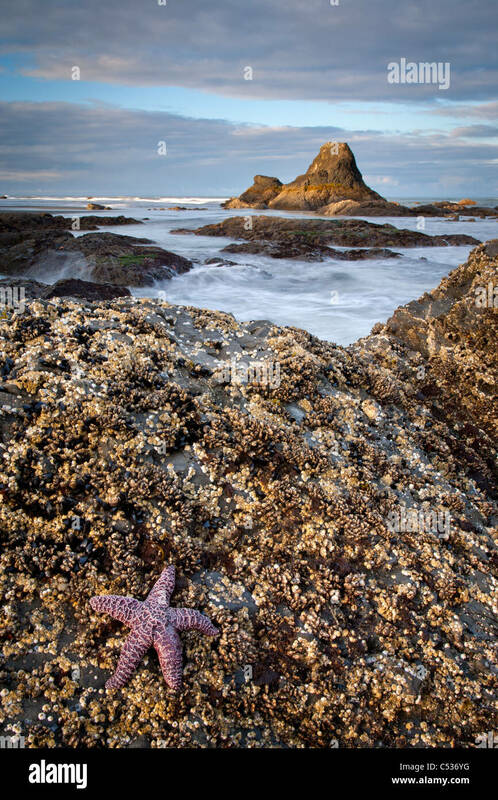 Ochre sea star, Pisaster ochraceus, at Aquarium of the Pacific.